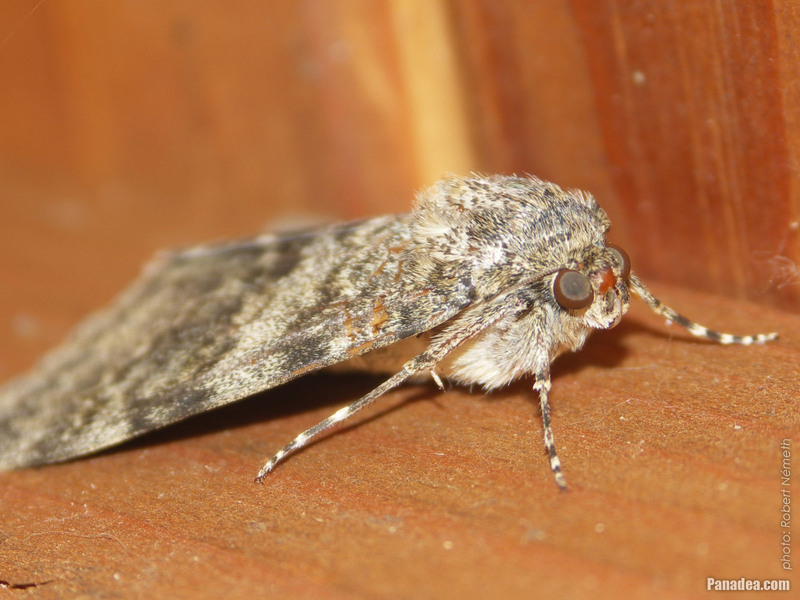 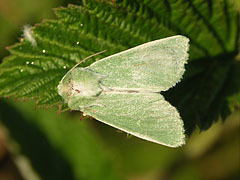 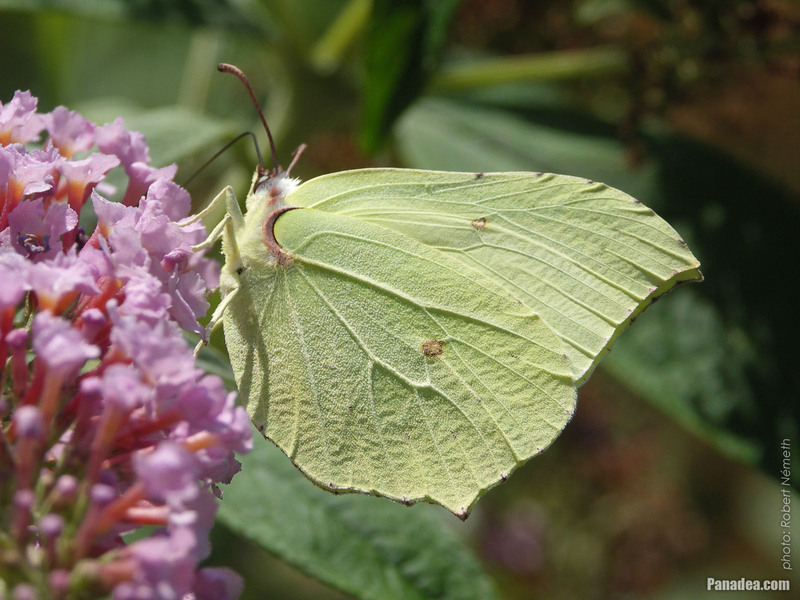 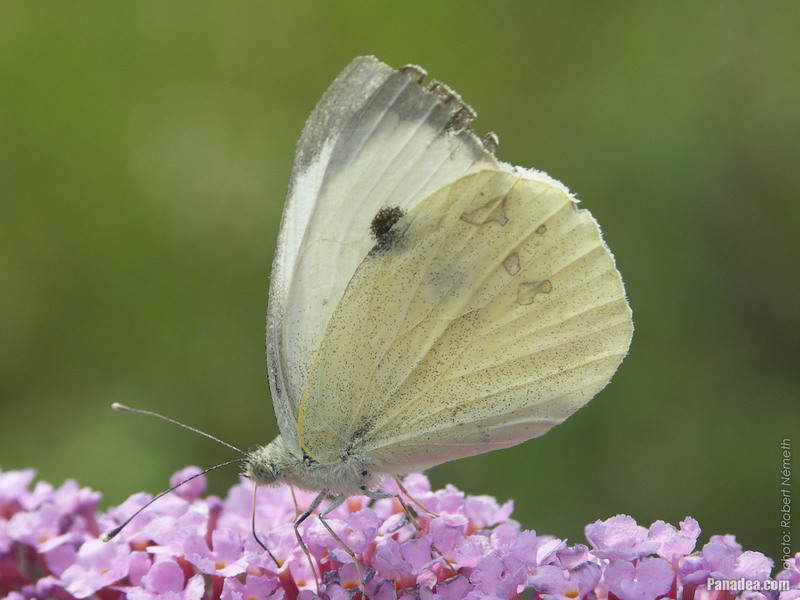 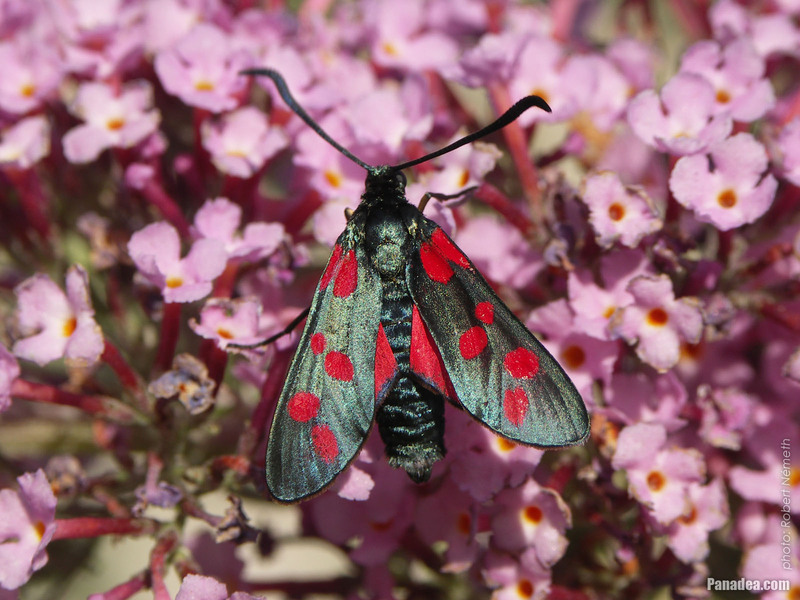 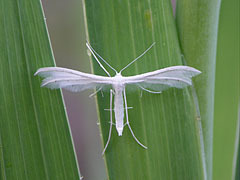 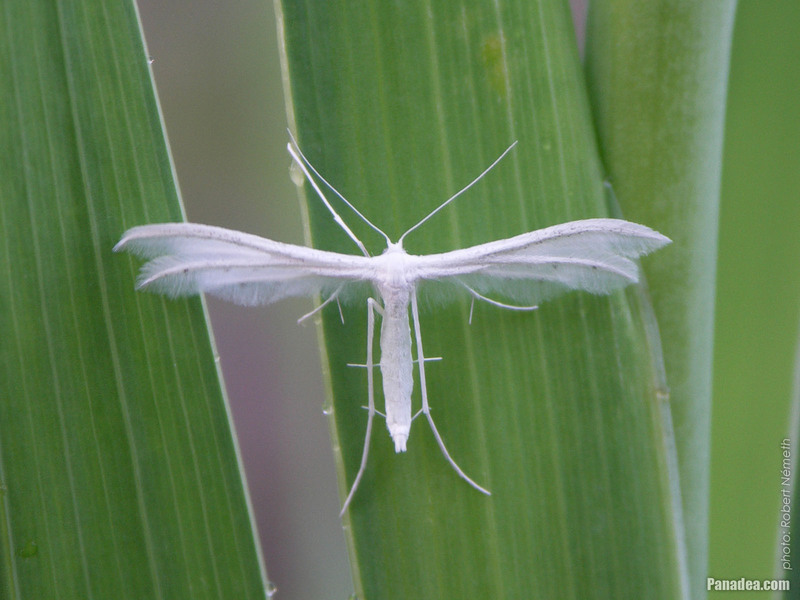 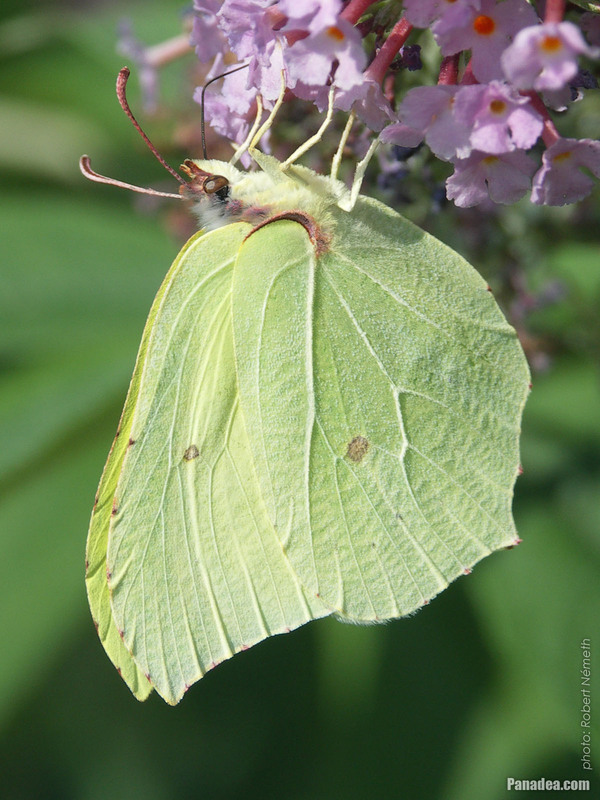 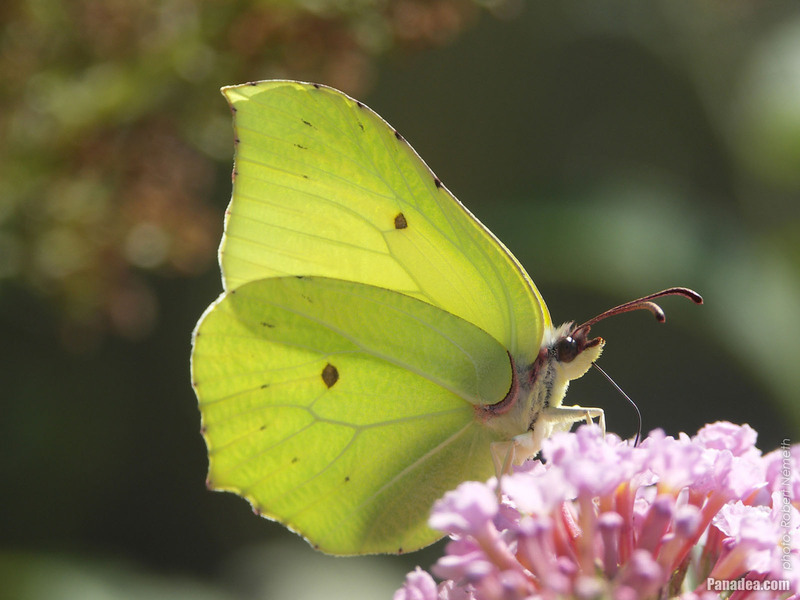 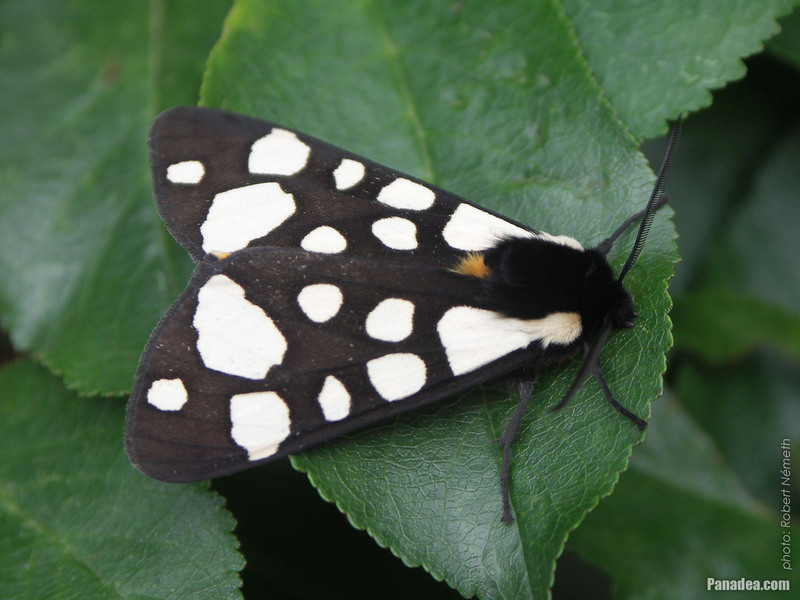 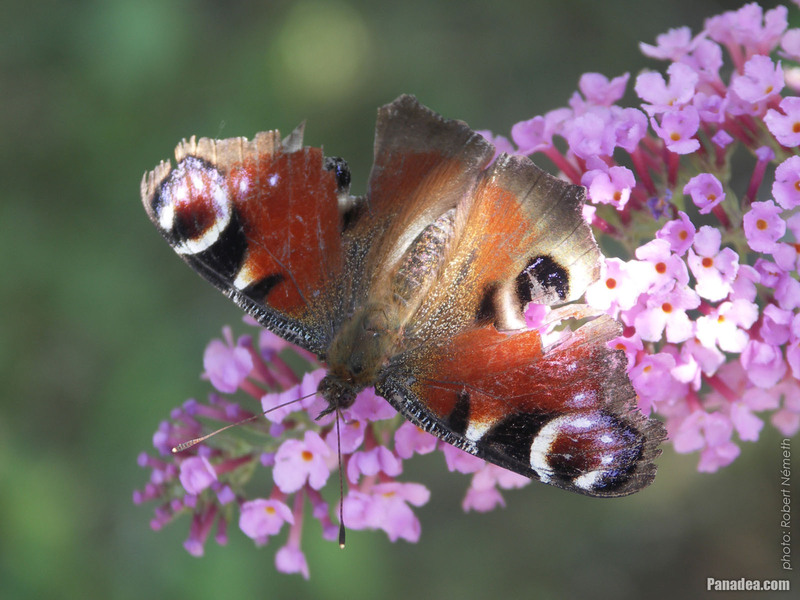 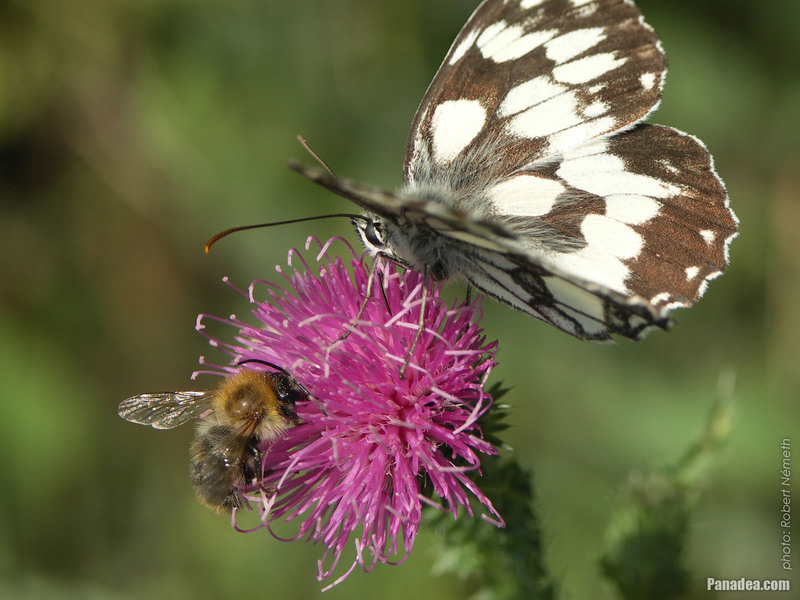 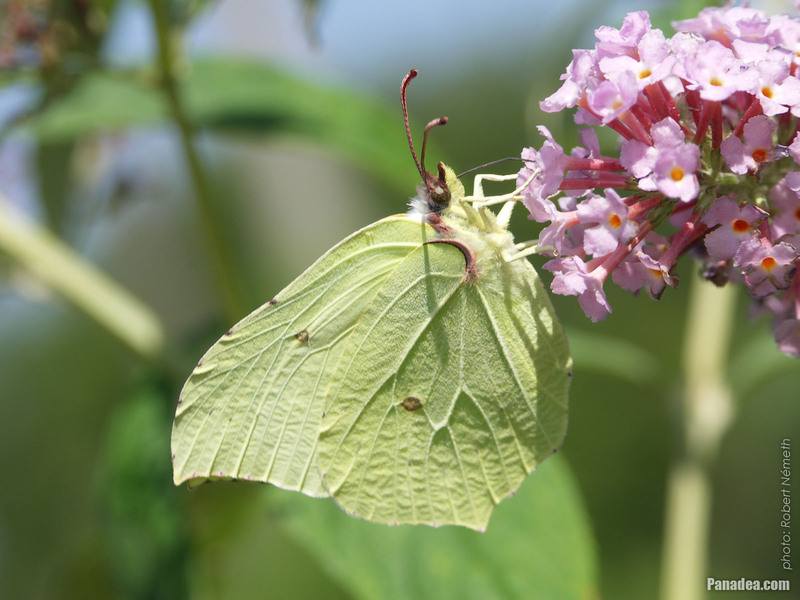 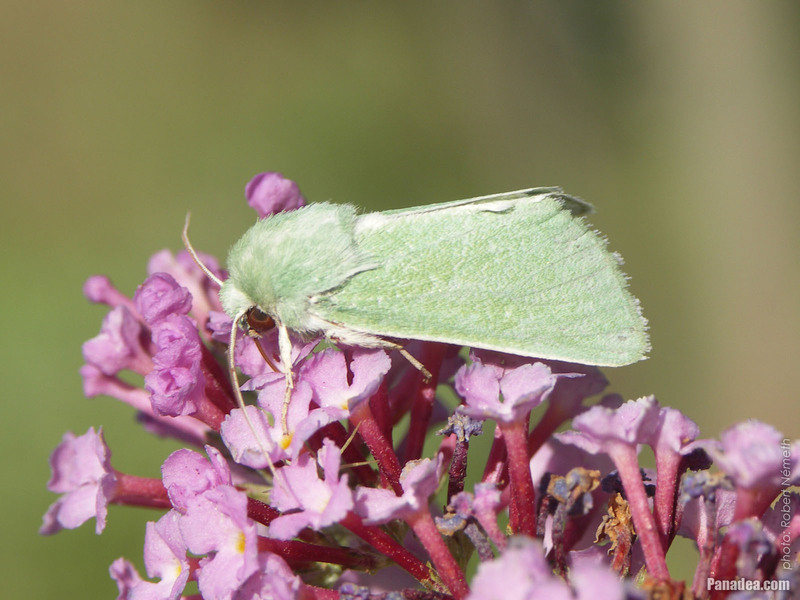 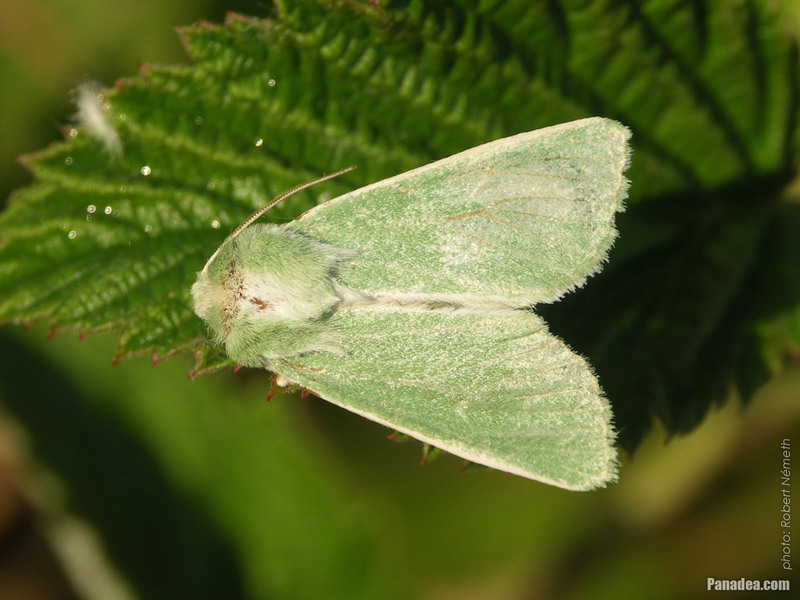 The English word "butterfly" probably comes from this species, that was called just "butter-coloured fly" by early British naturalists. 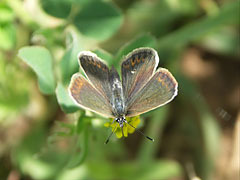 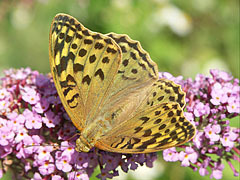 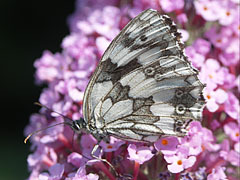 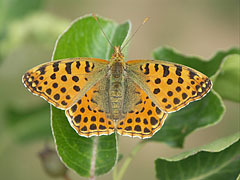 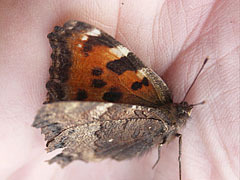 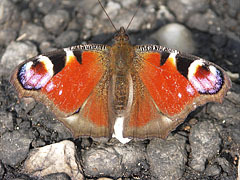 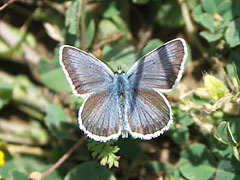 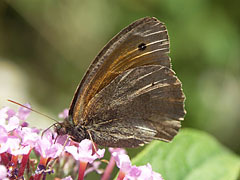 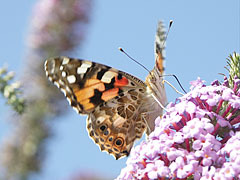 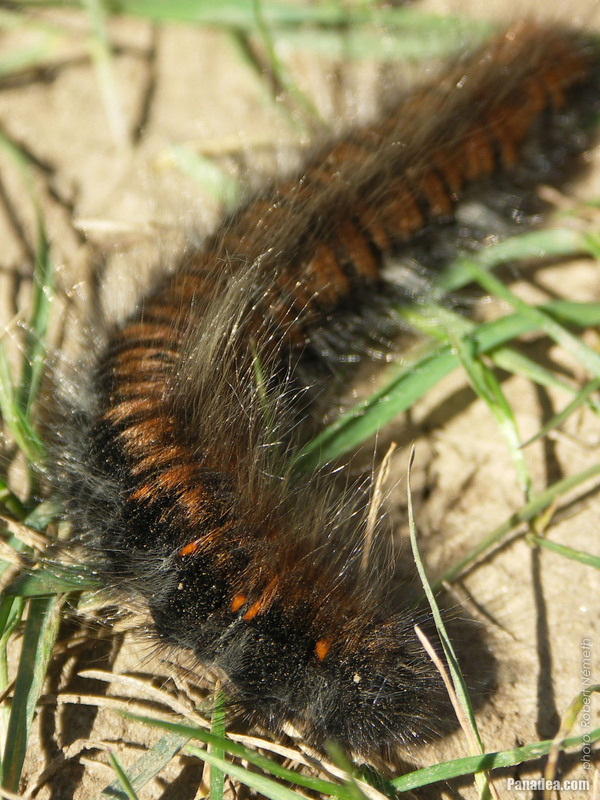 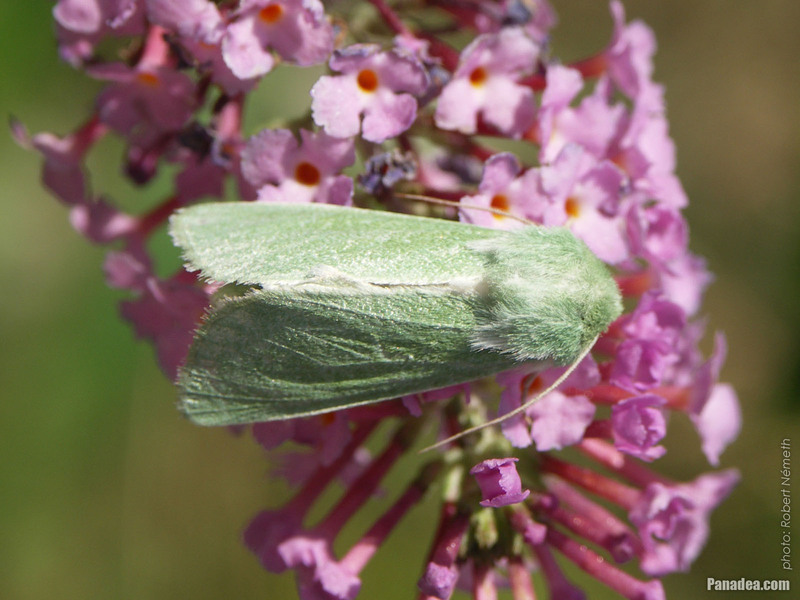 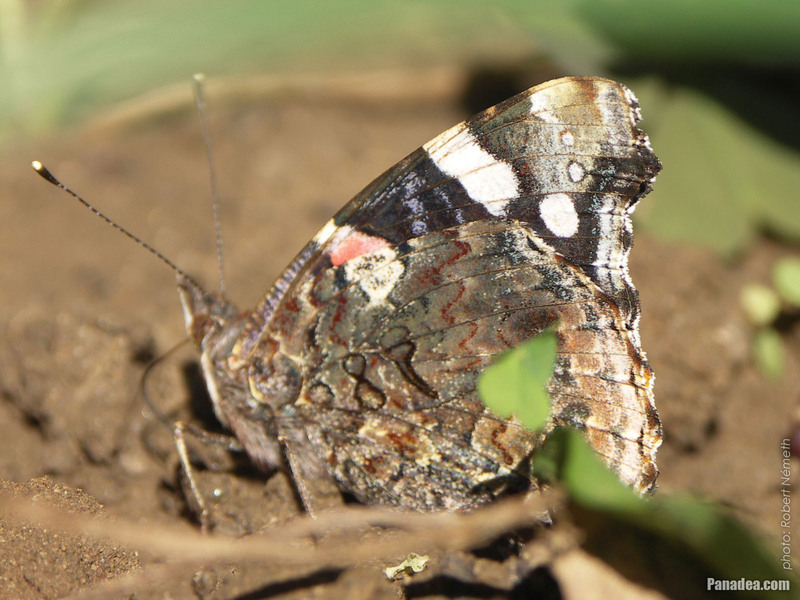 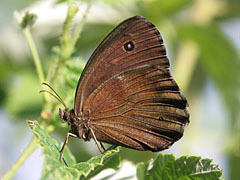 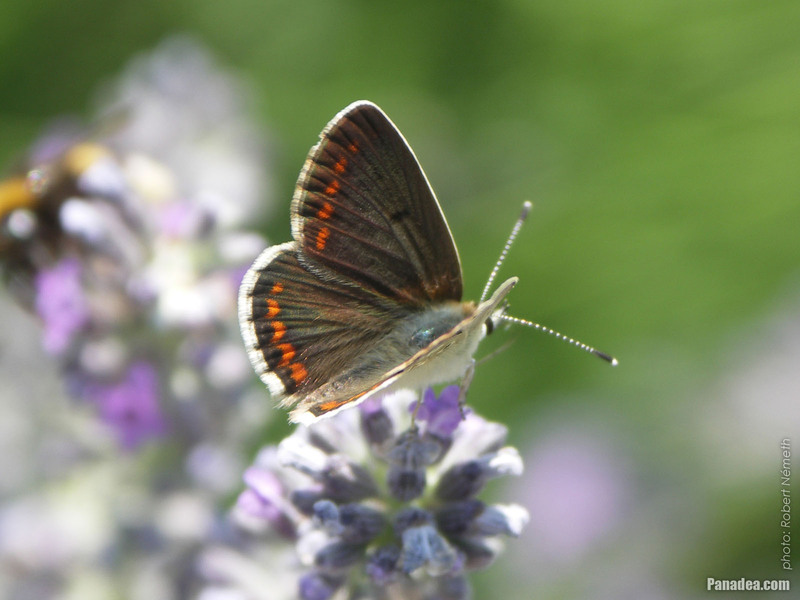 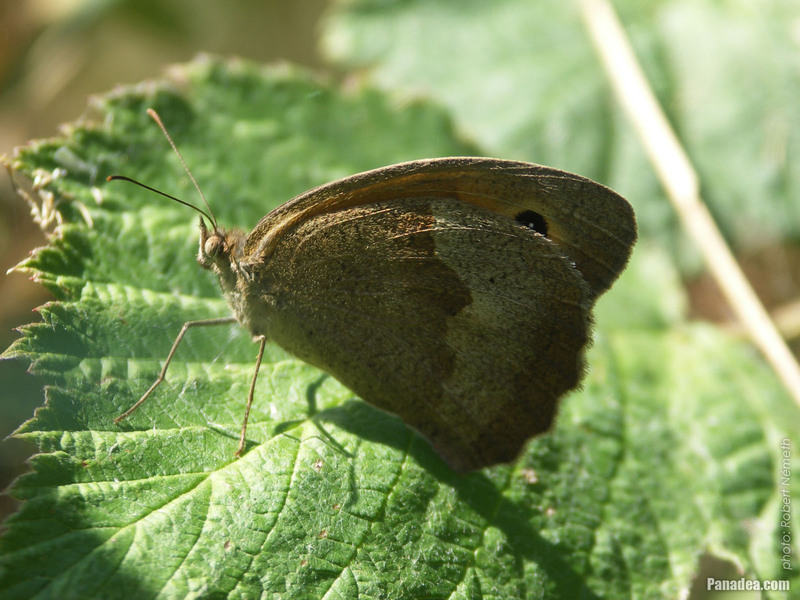 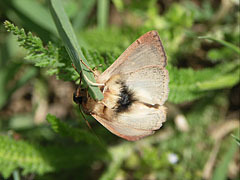 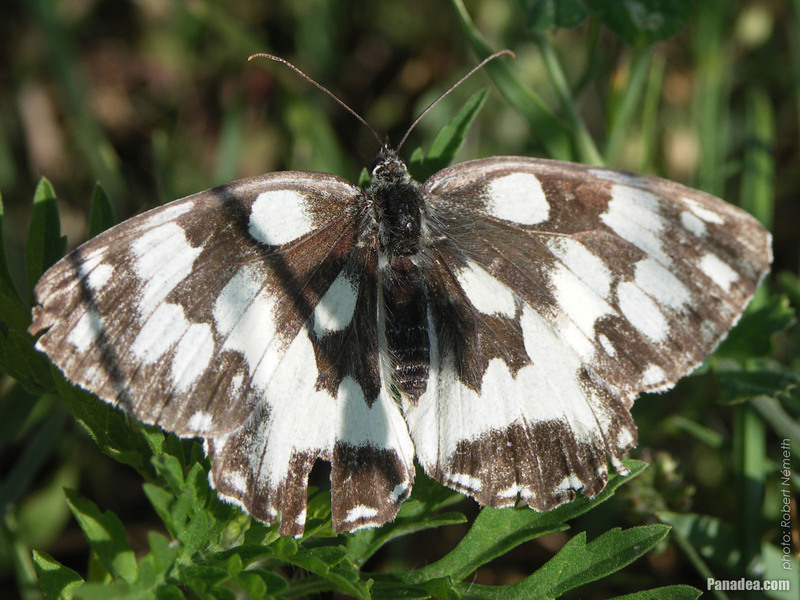 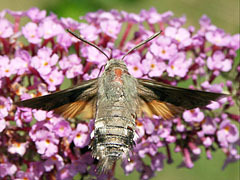 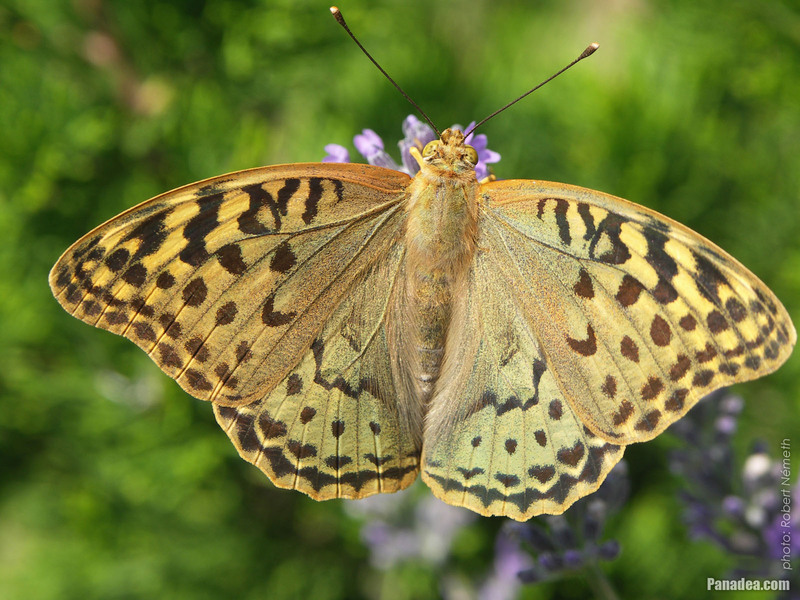 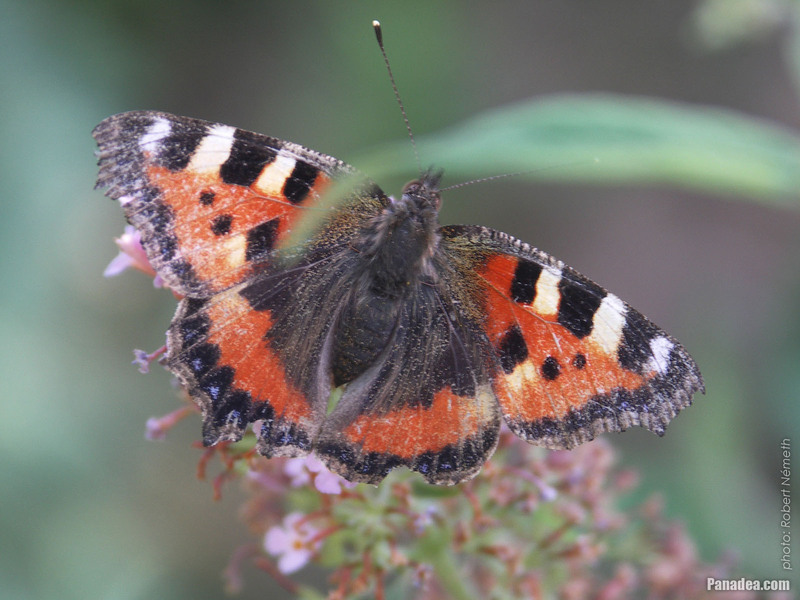 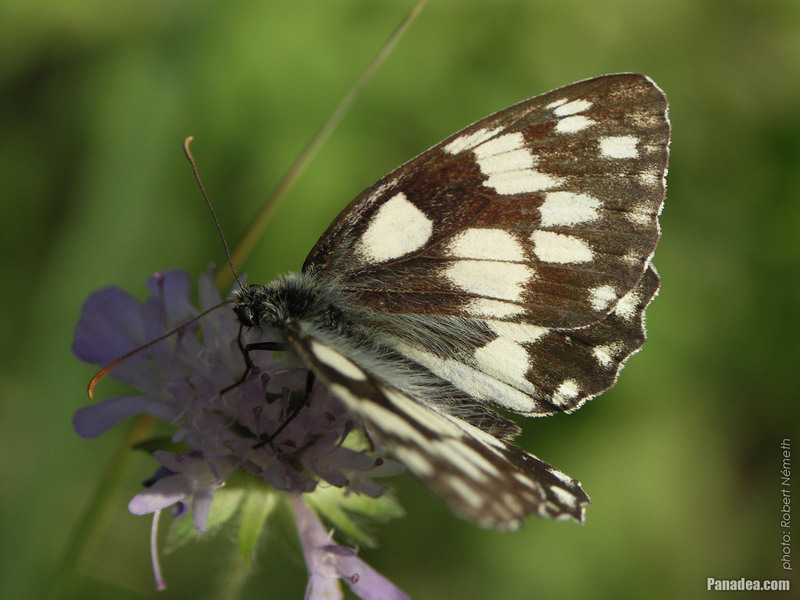 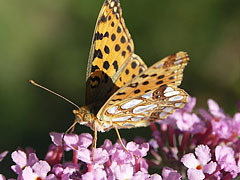 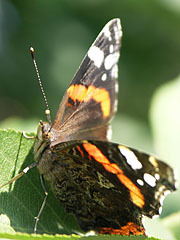 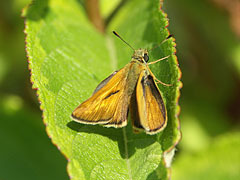 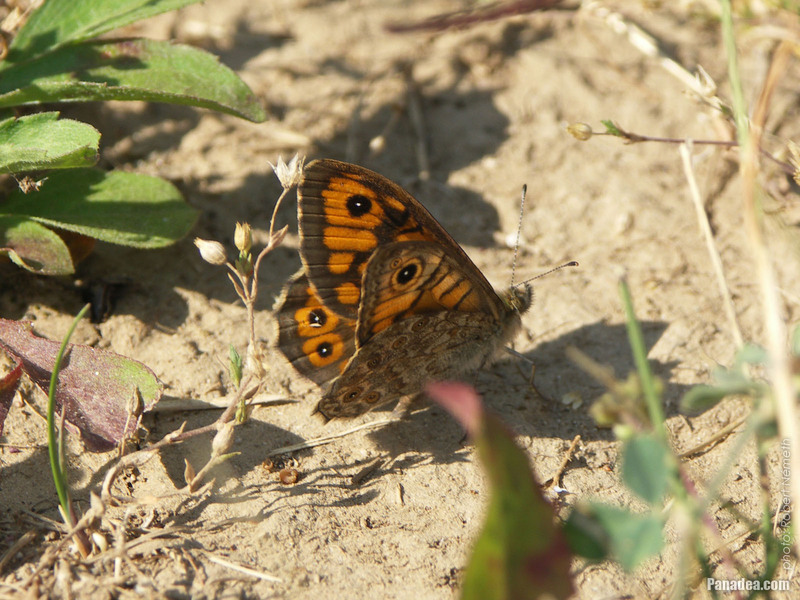 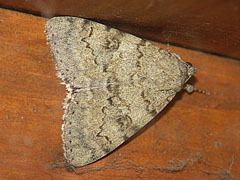 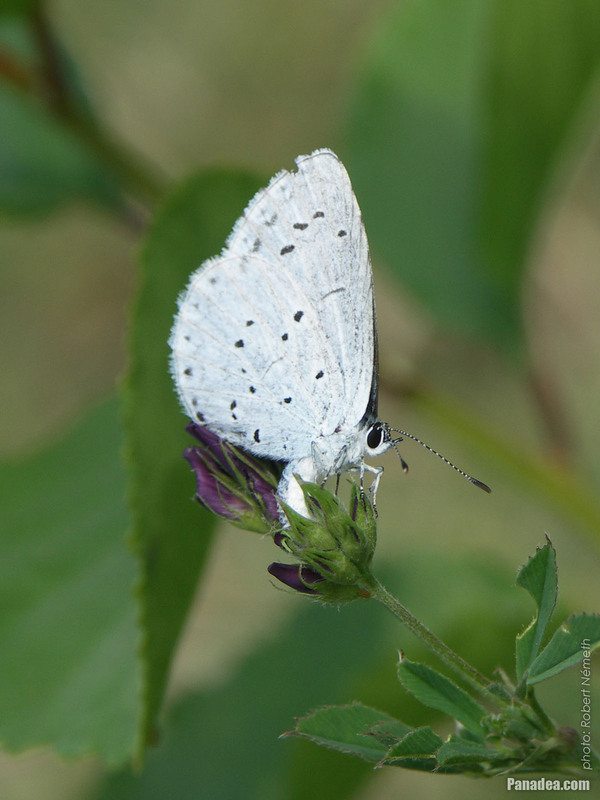 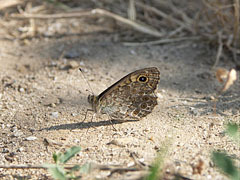 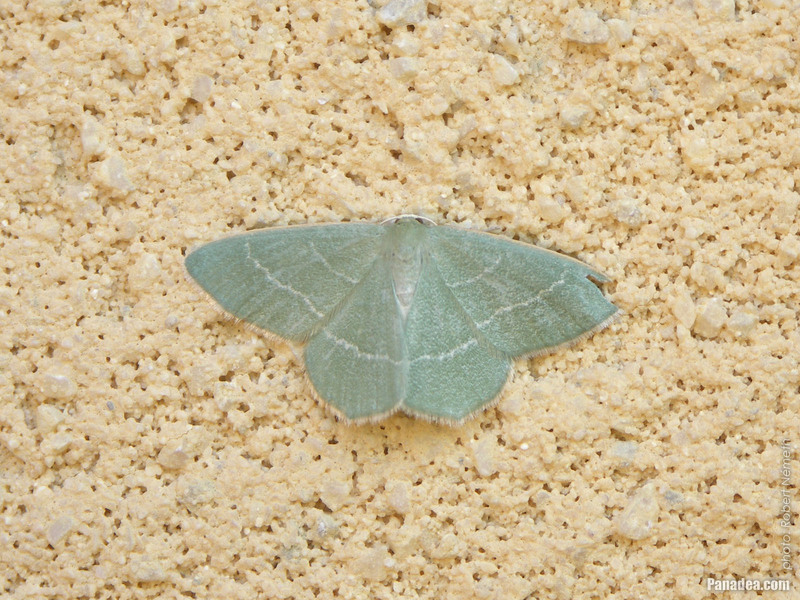 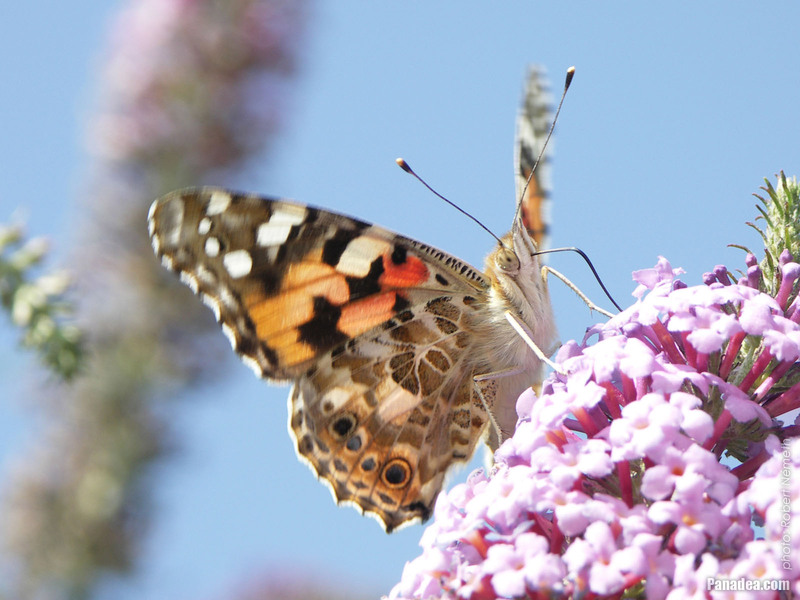 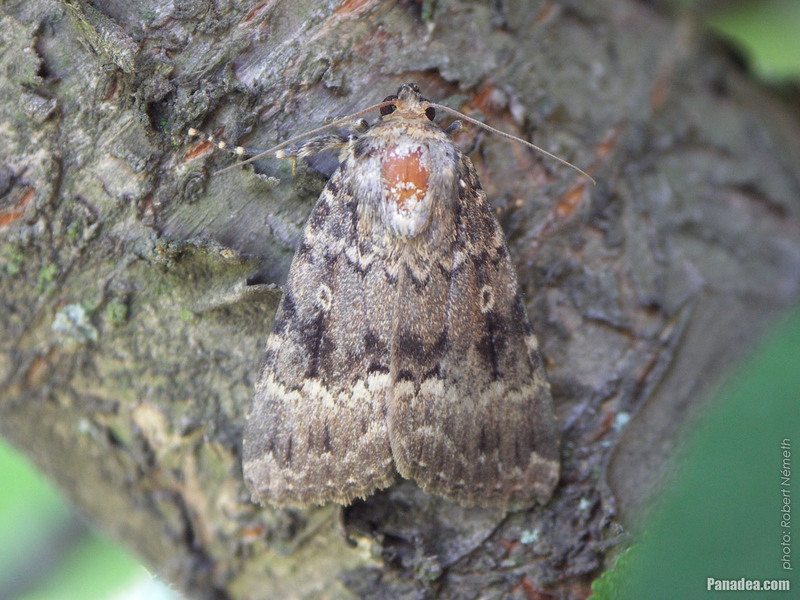 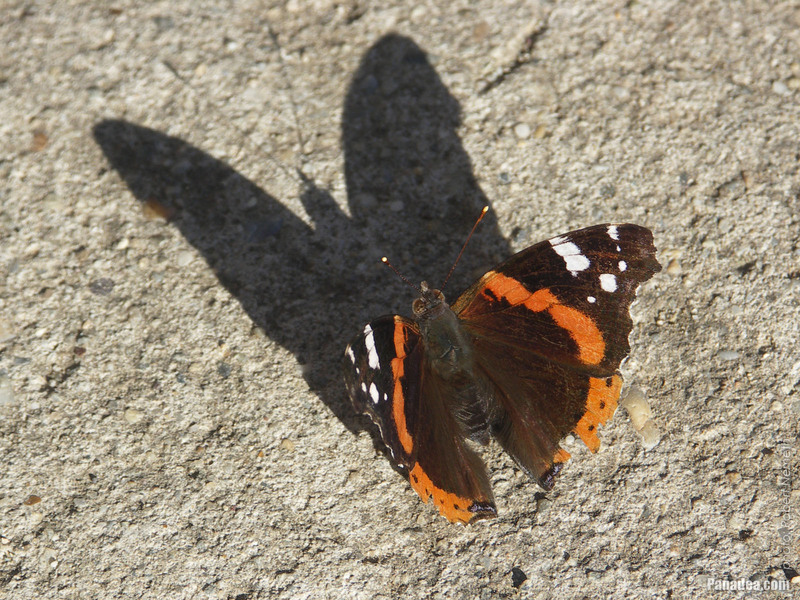 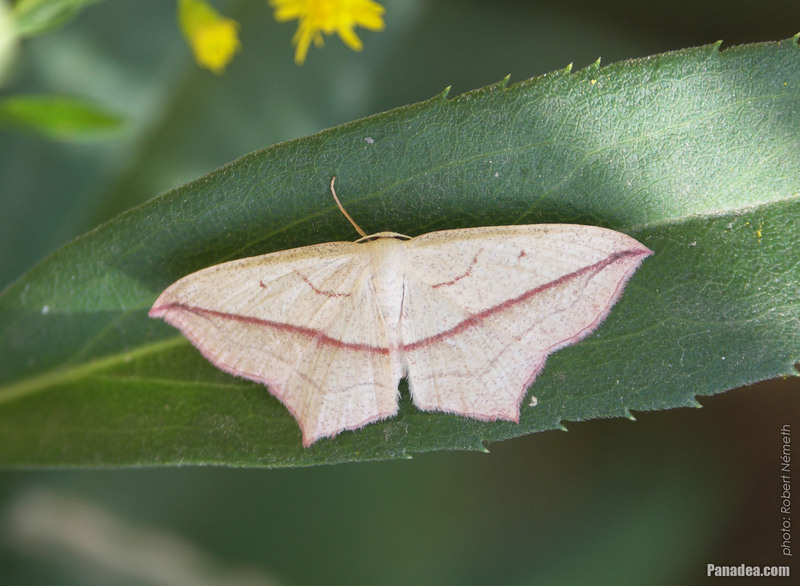 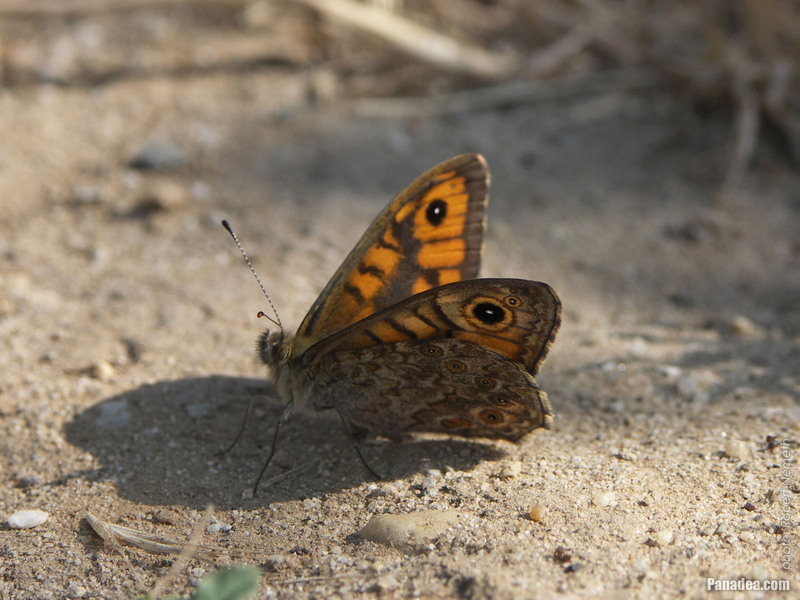 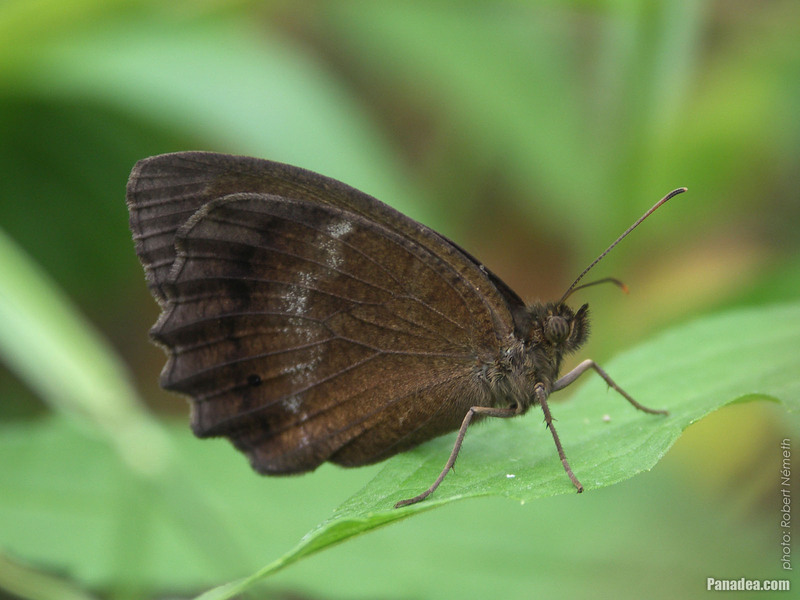 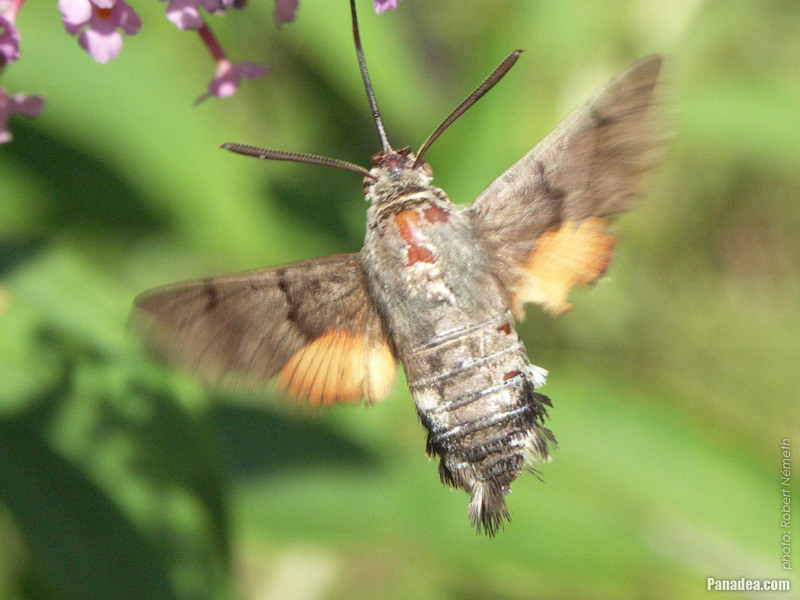 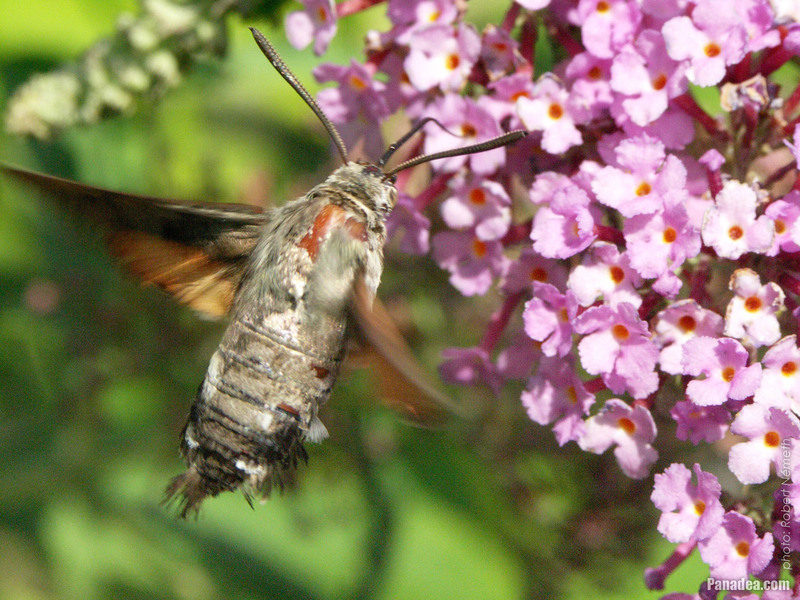 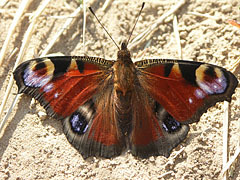 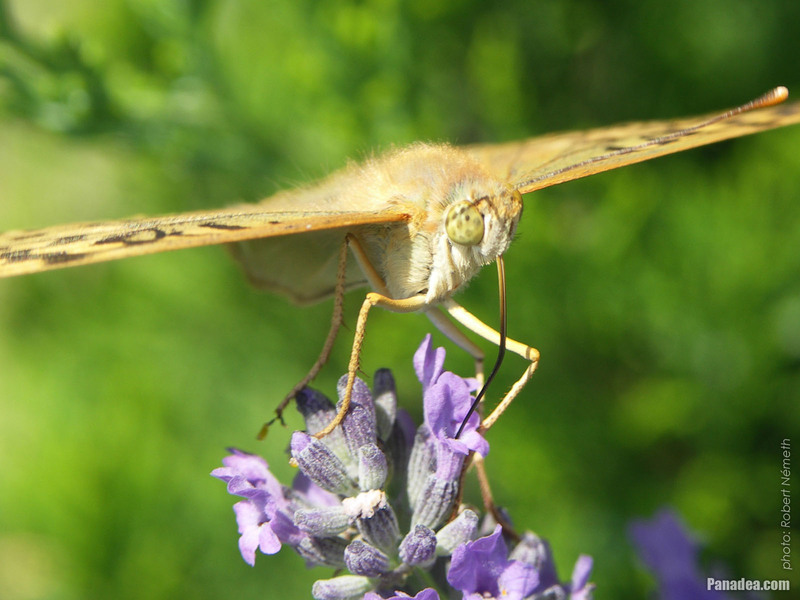 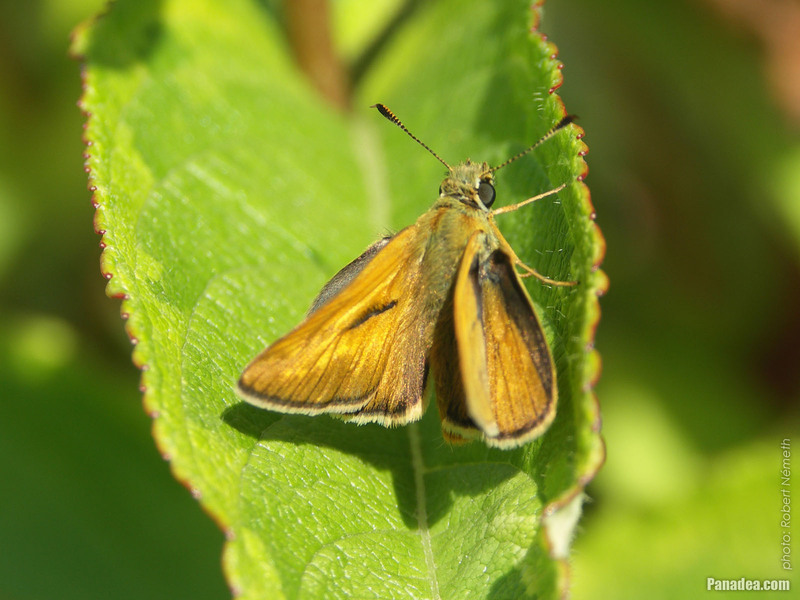 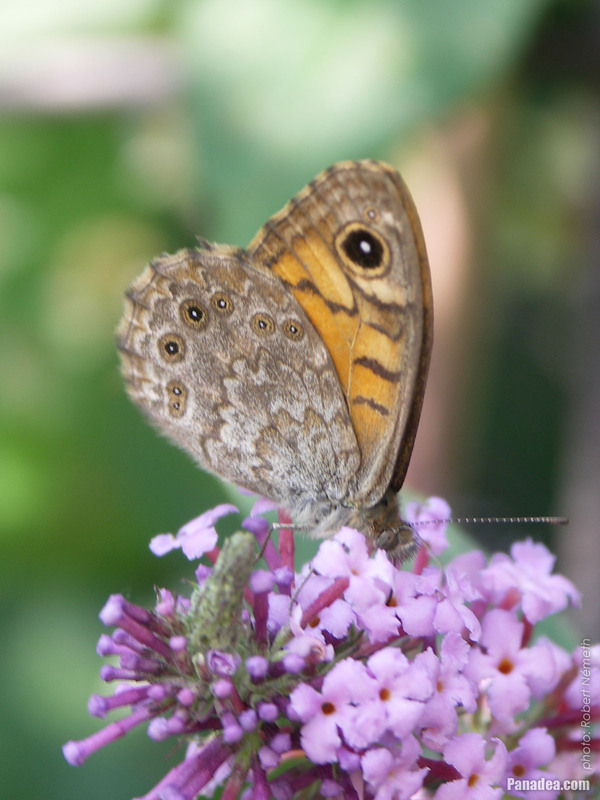 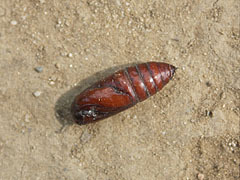 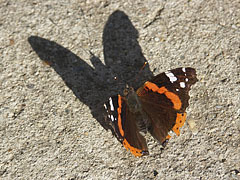 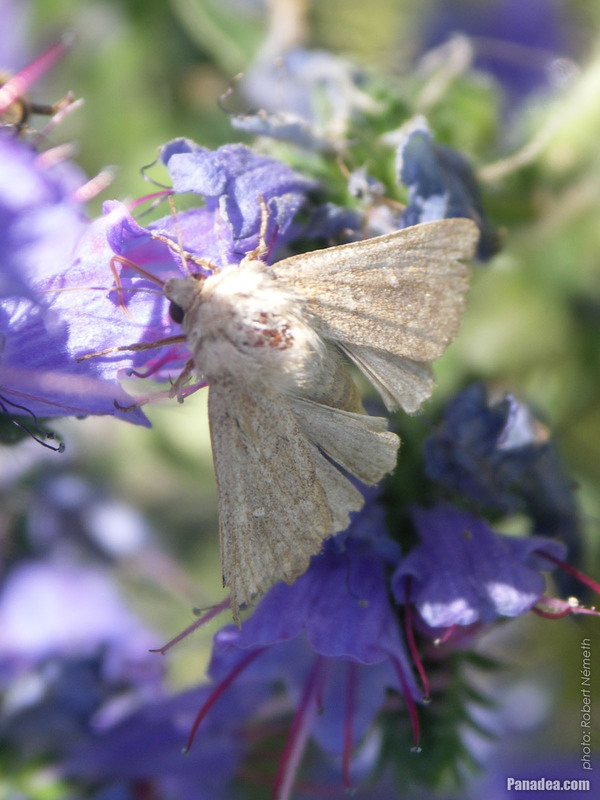 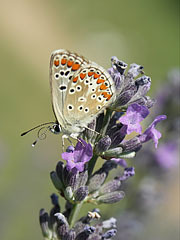 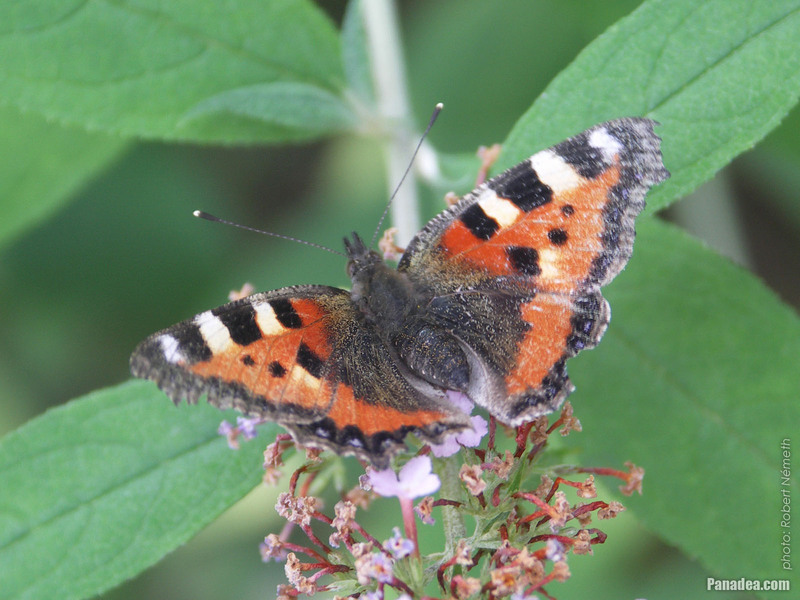 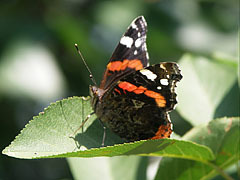 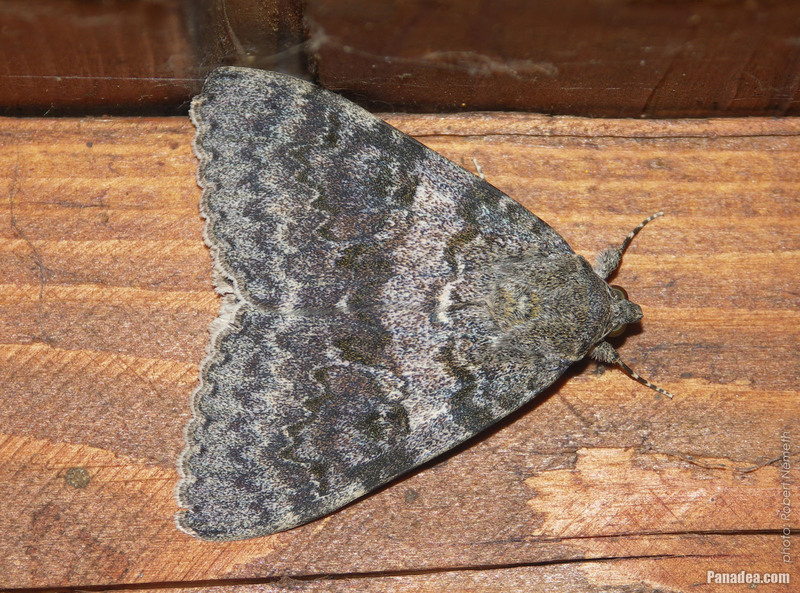 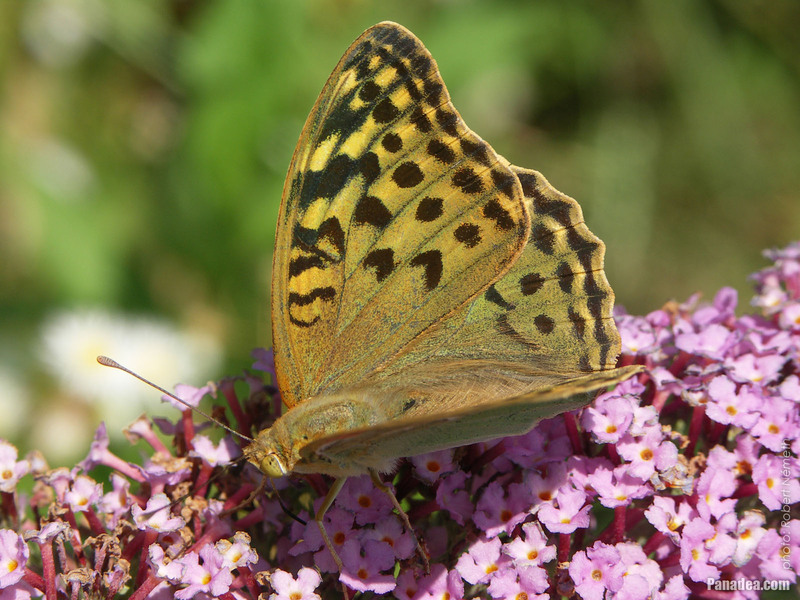 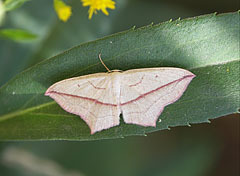 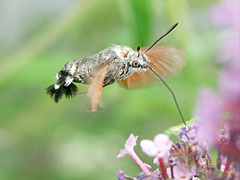 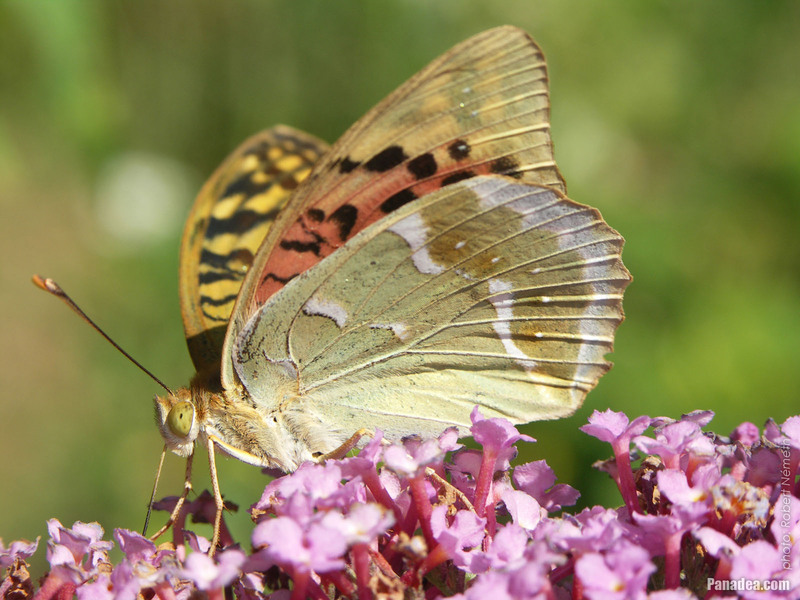 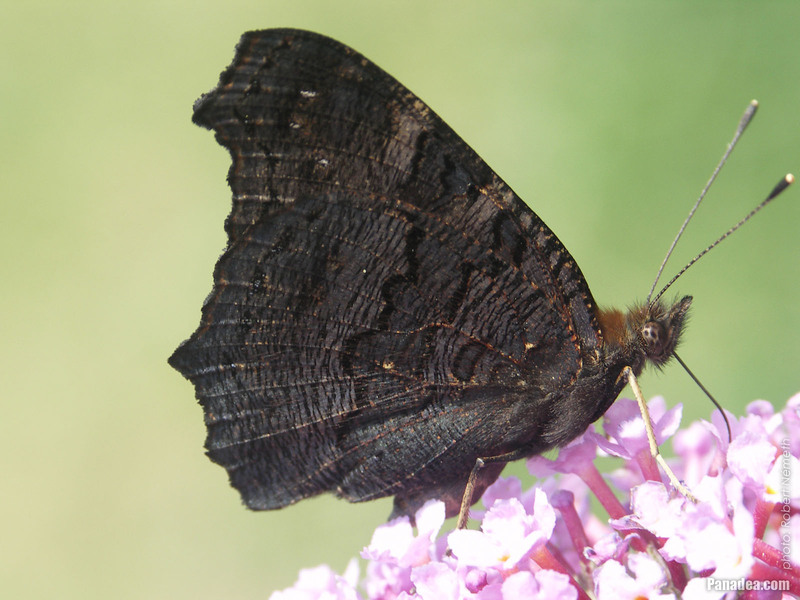 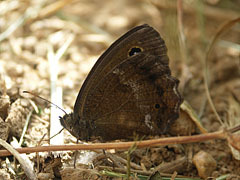 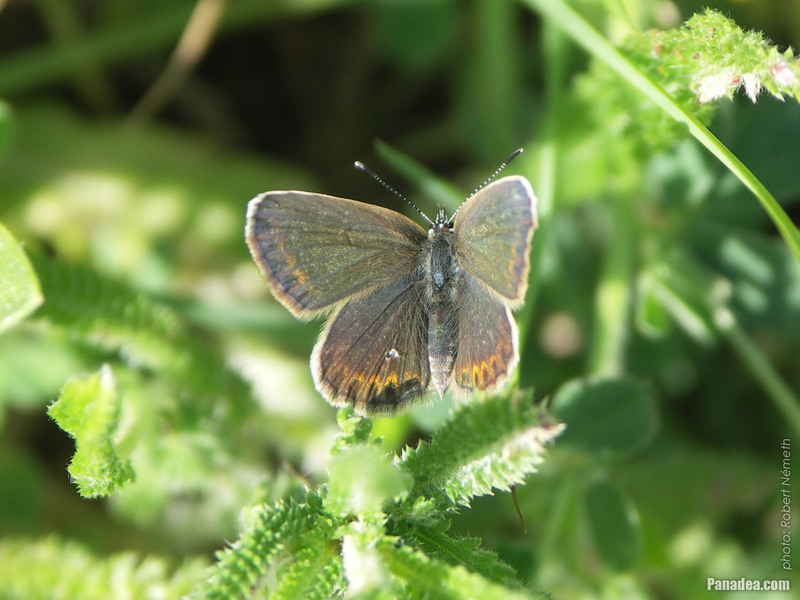 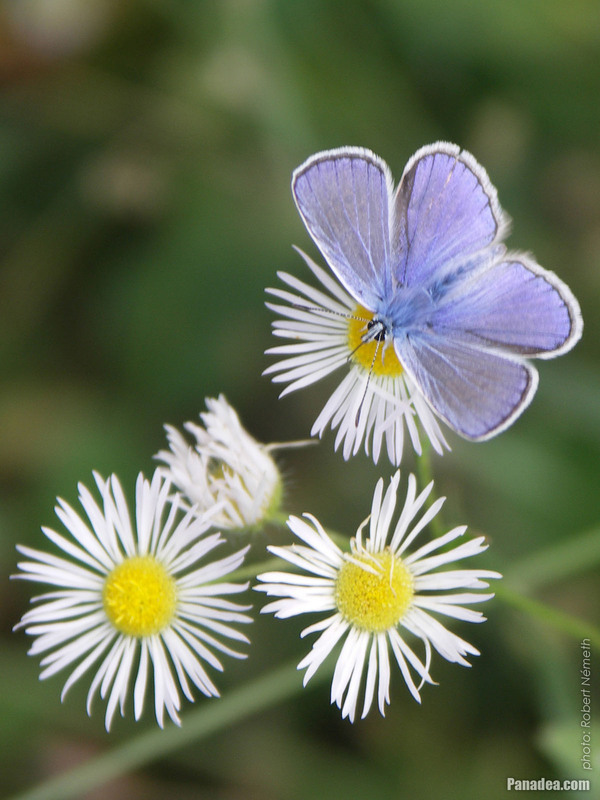 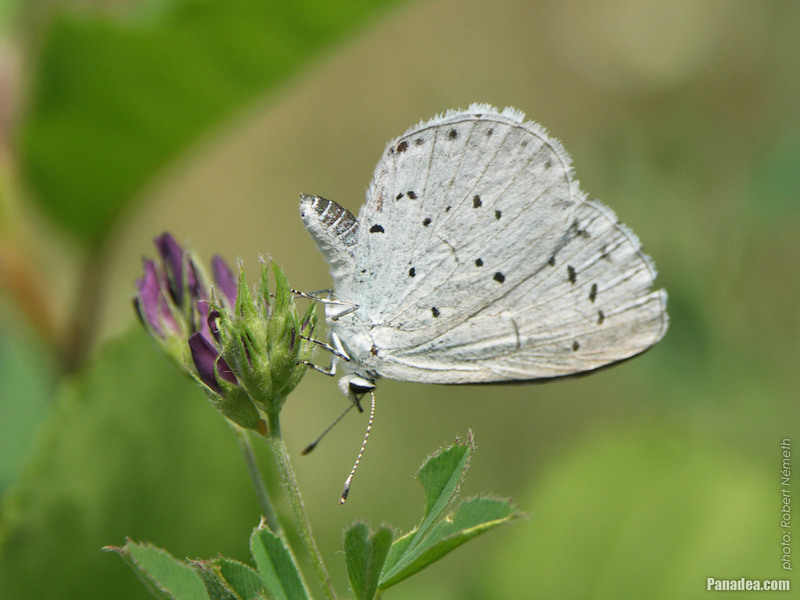 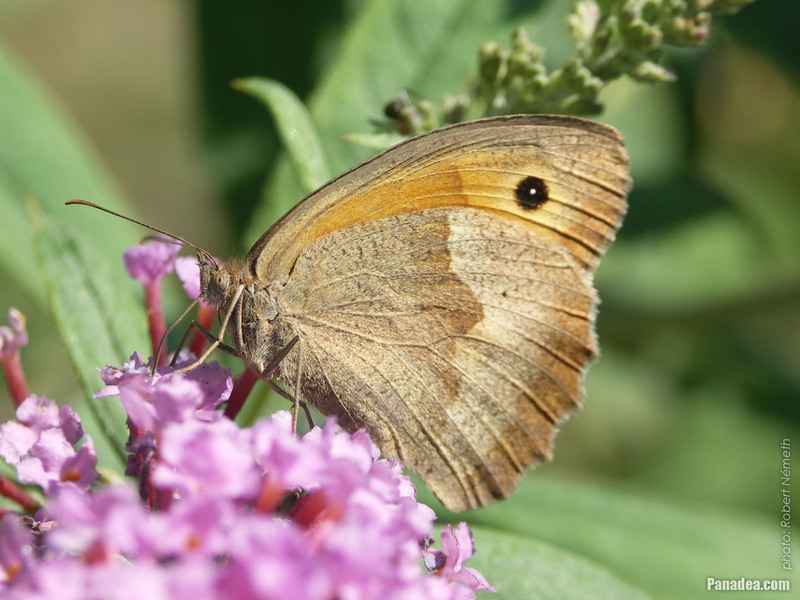 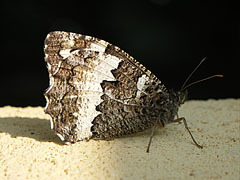 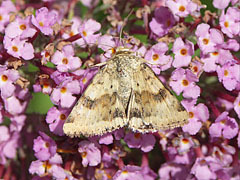 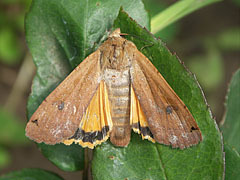 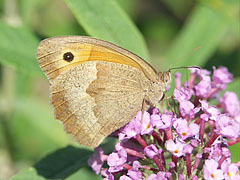 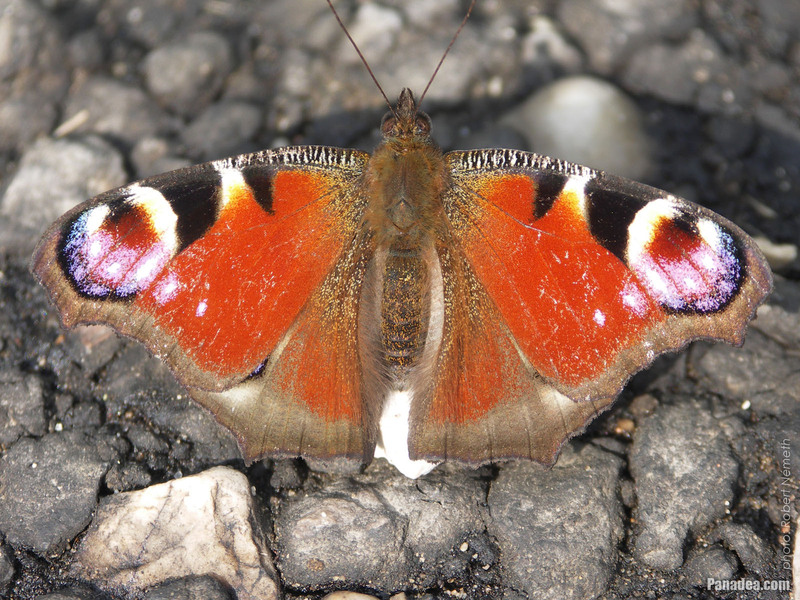 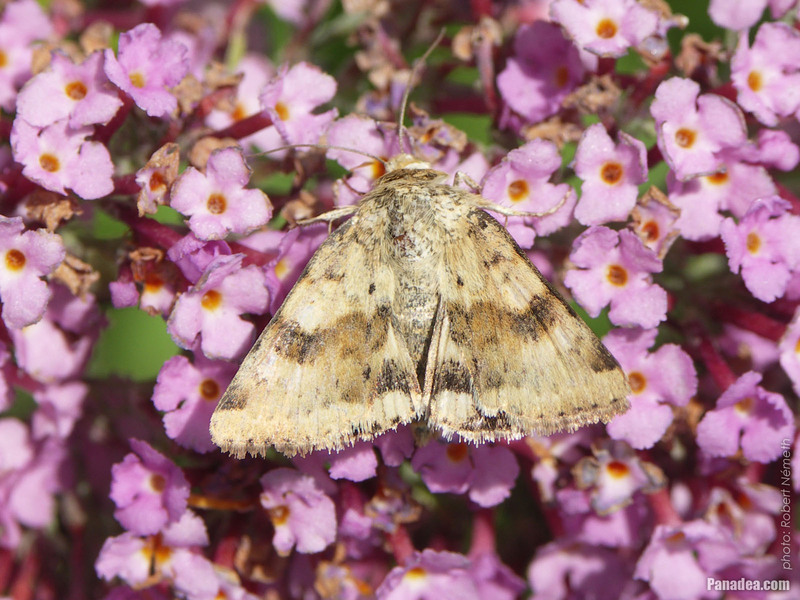 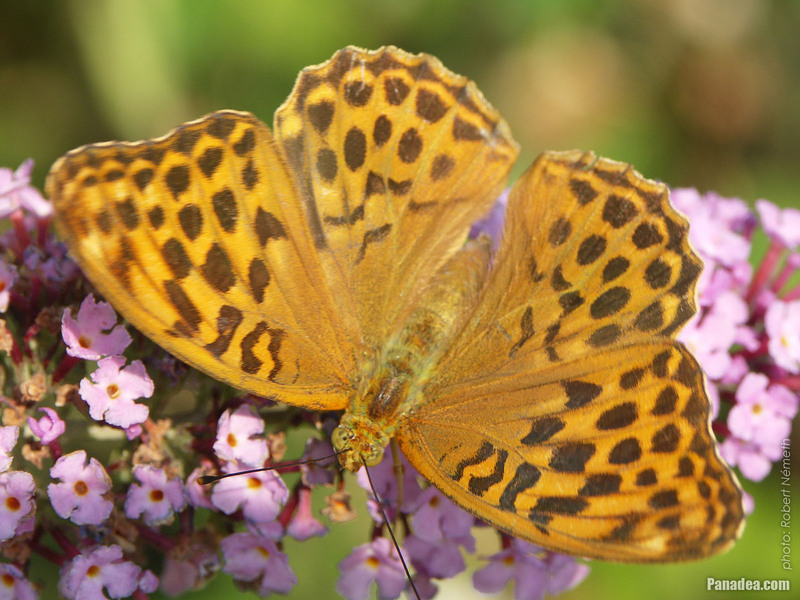 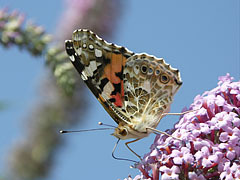 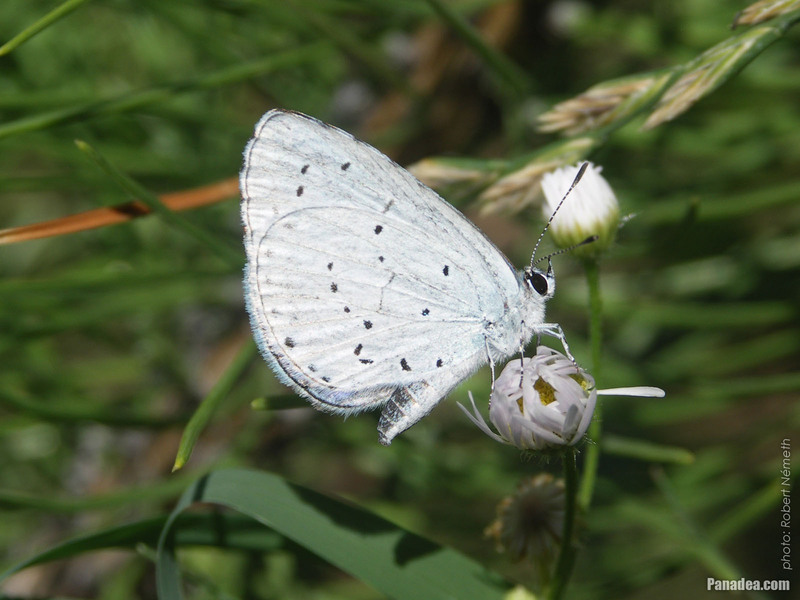 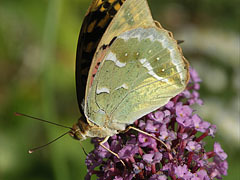 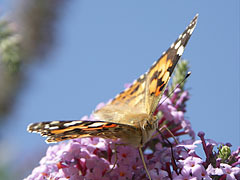 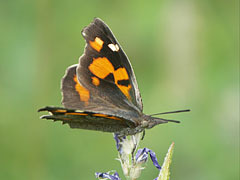 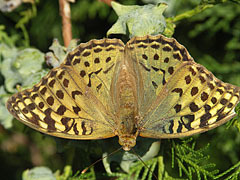 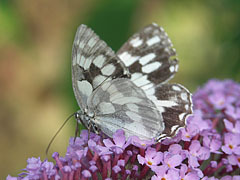 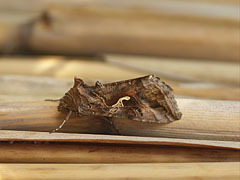 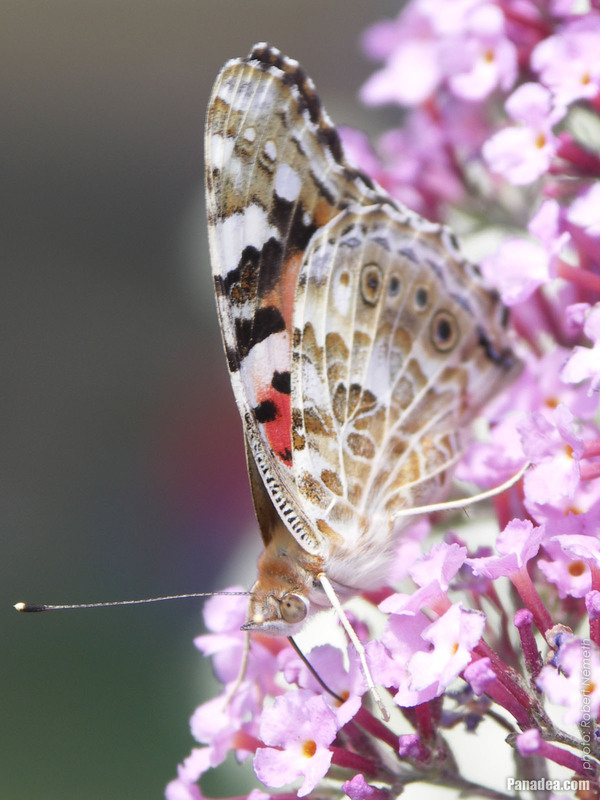 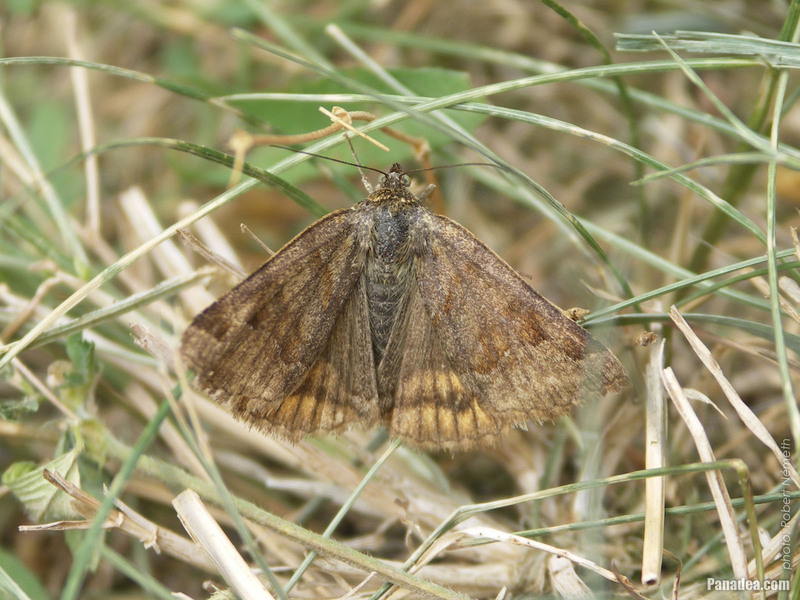 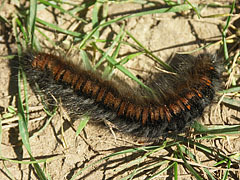 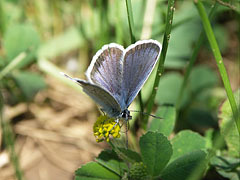 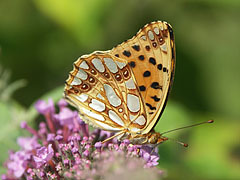 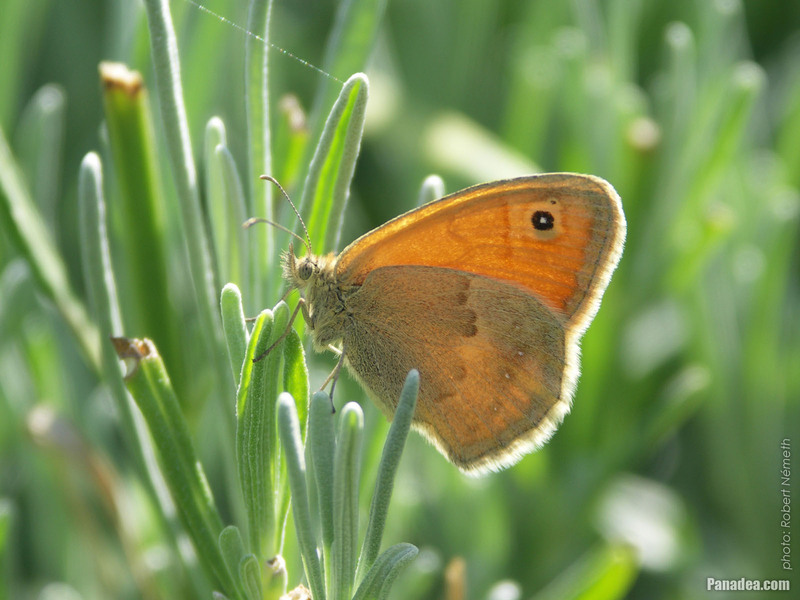 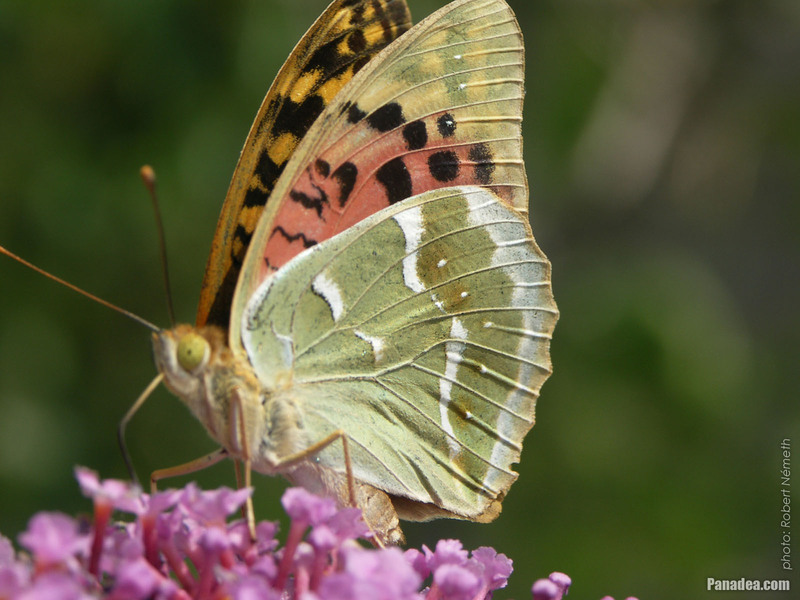 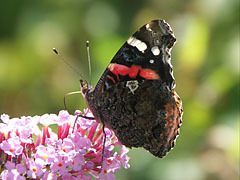 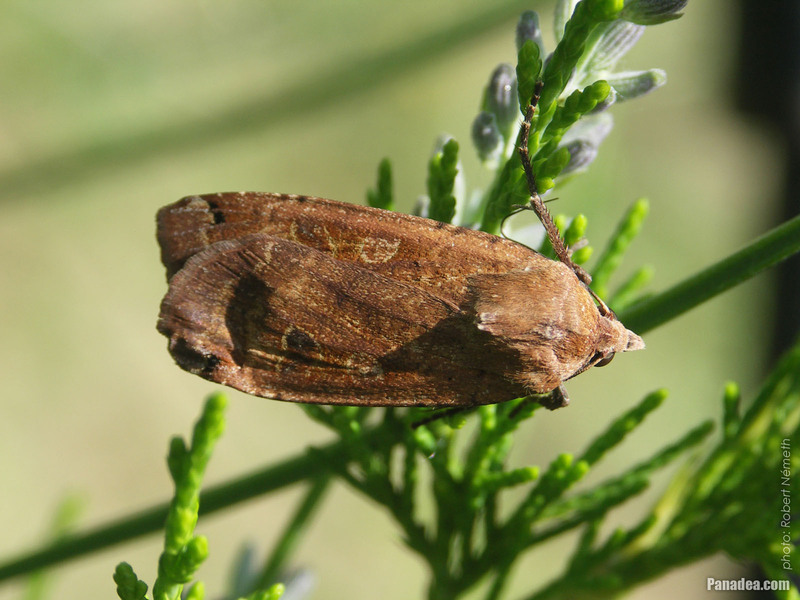 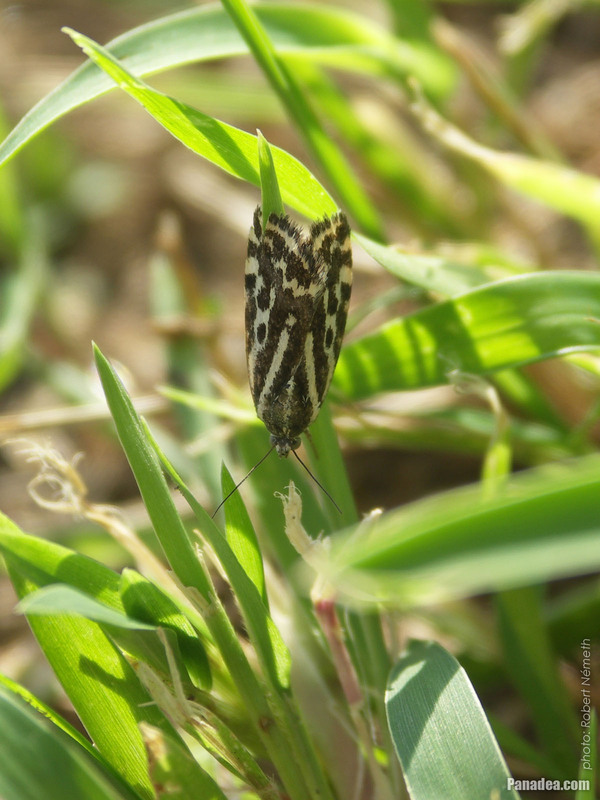 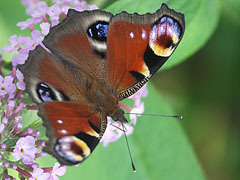 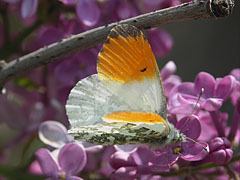 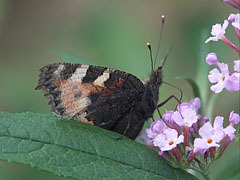 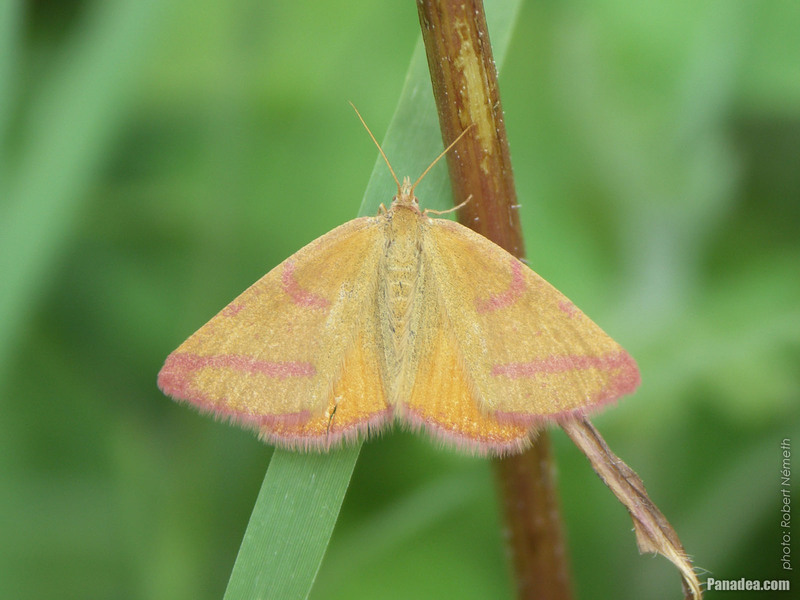 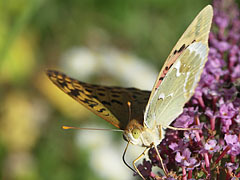 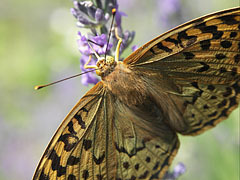 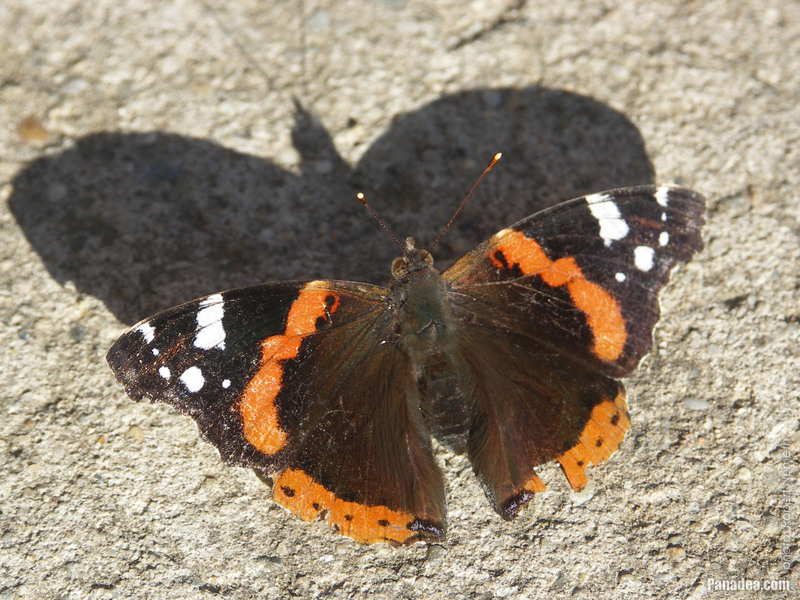 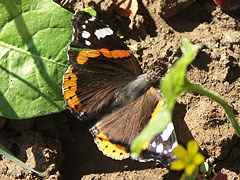 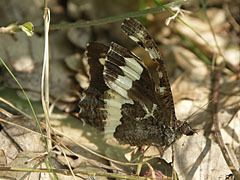 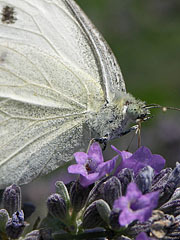 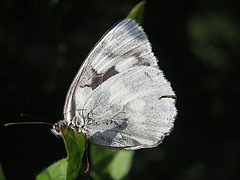 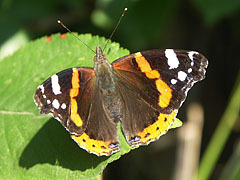 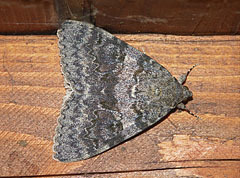 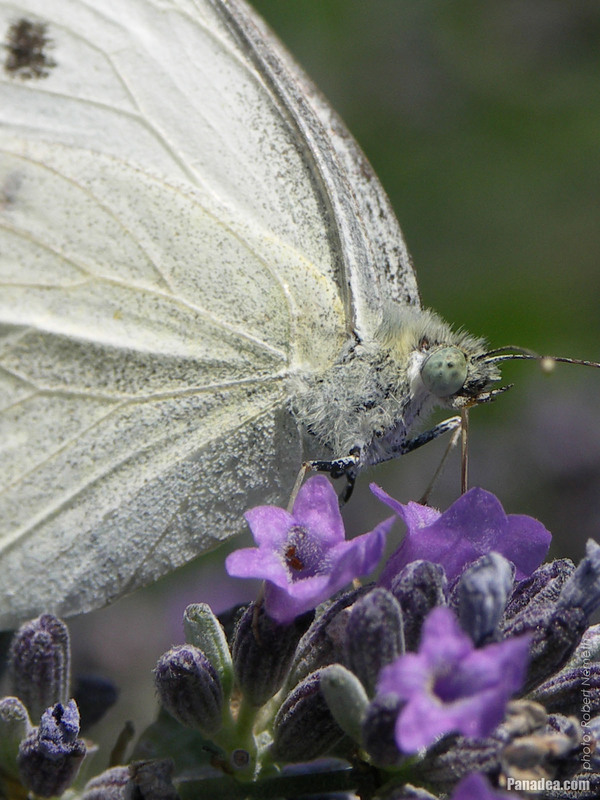 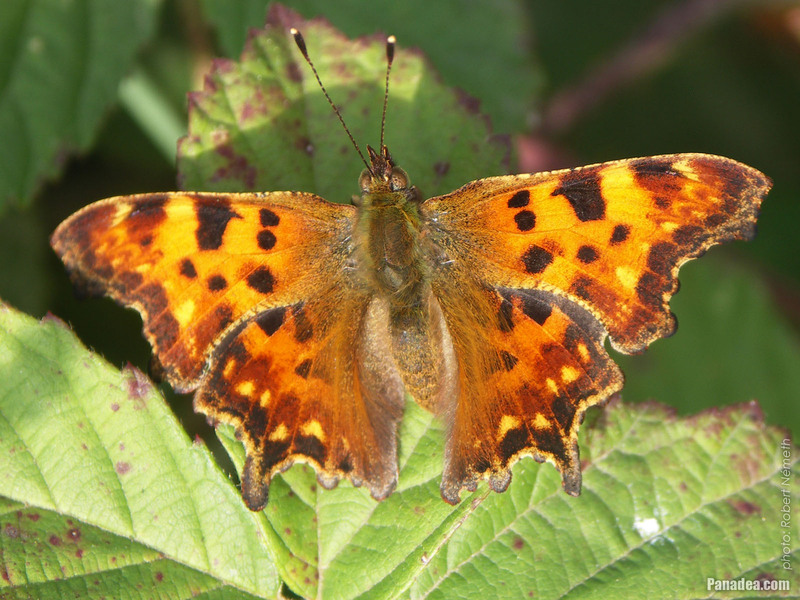 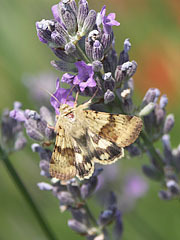 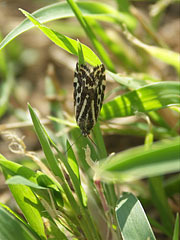 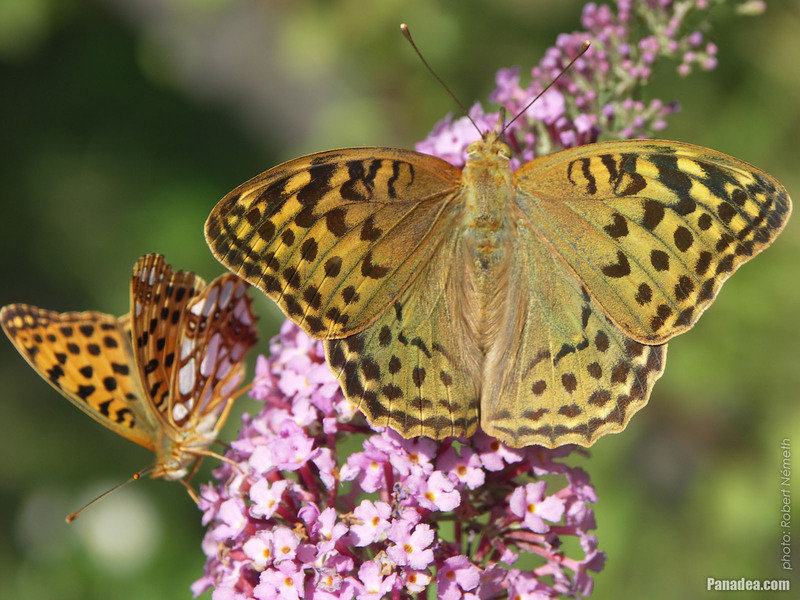 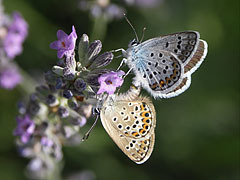 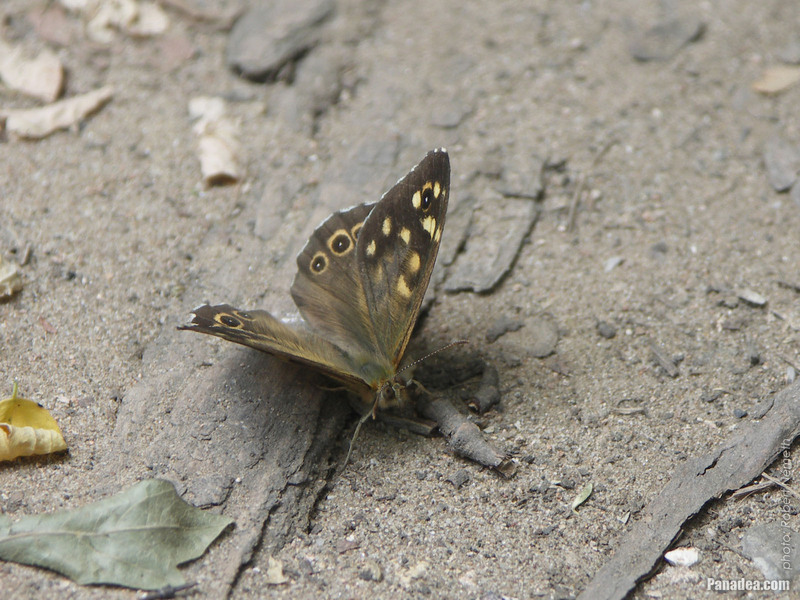 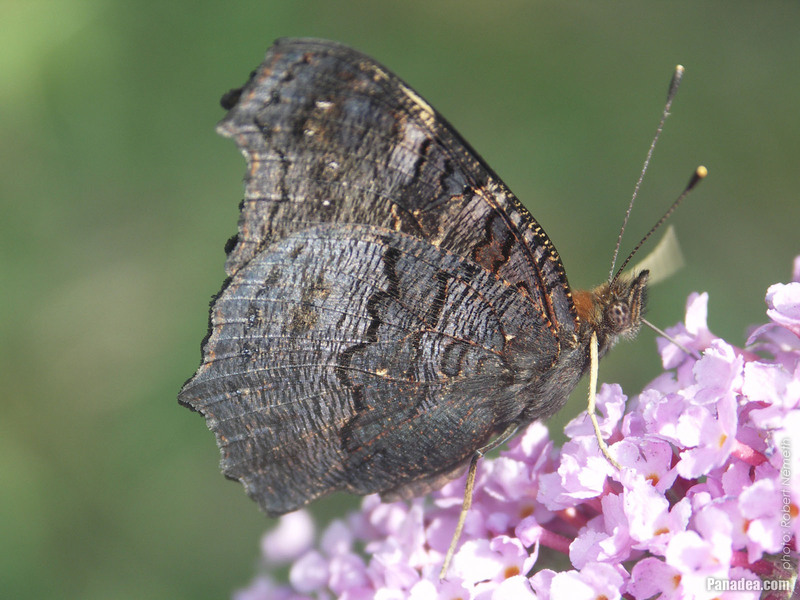 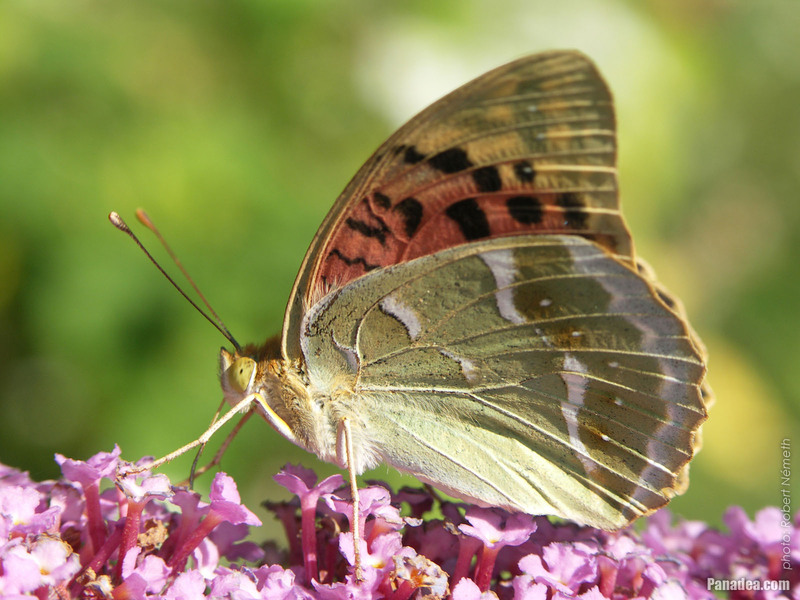 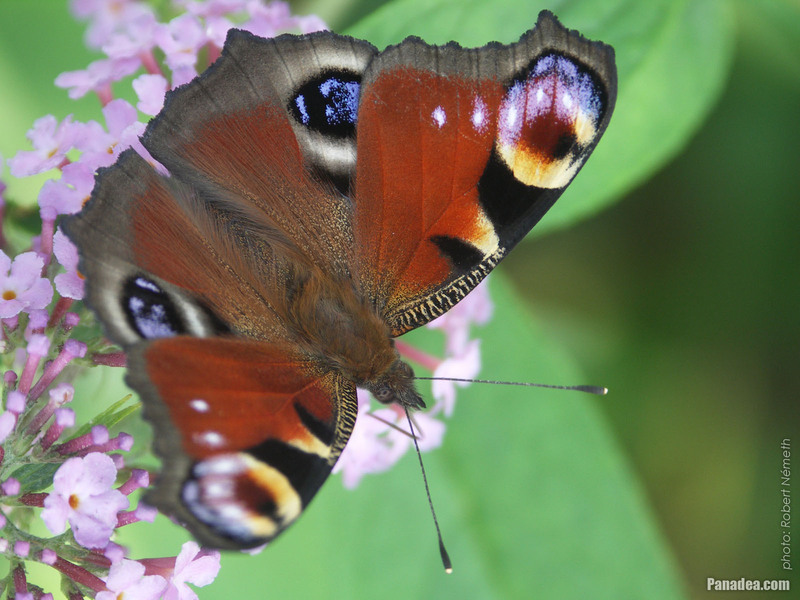 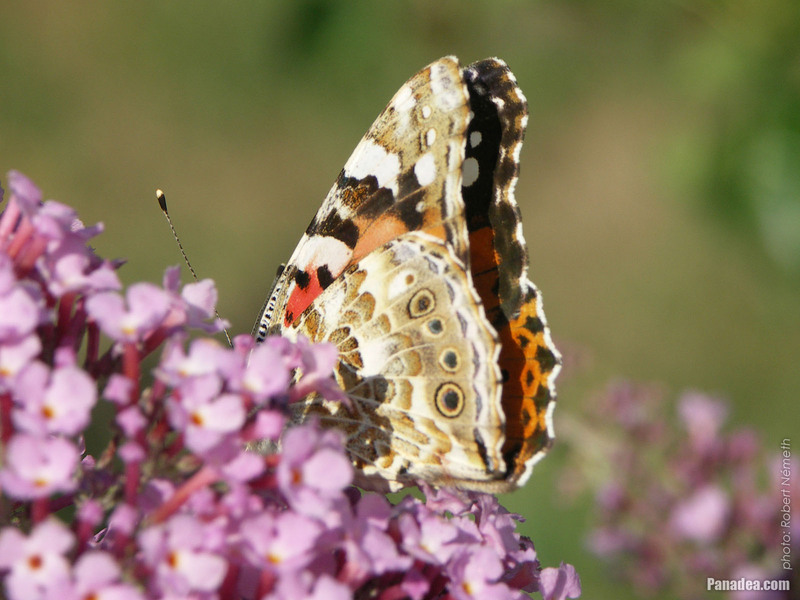 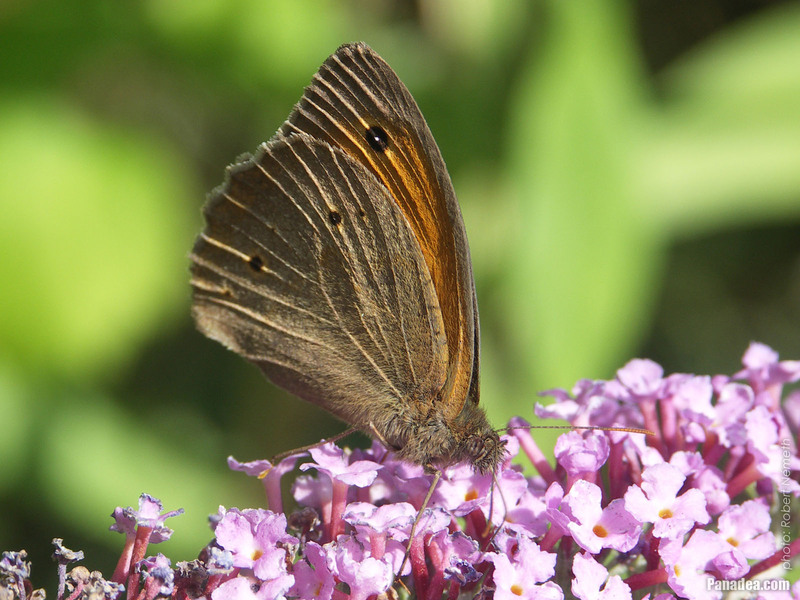 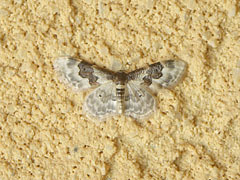 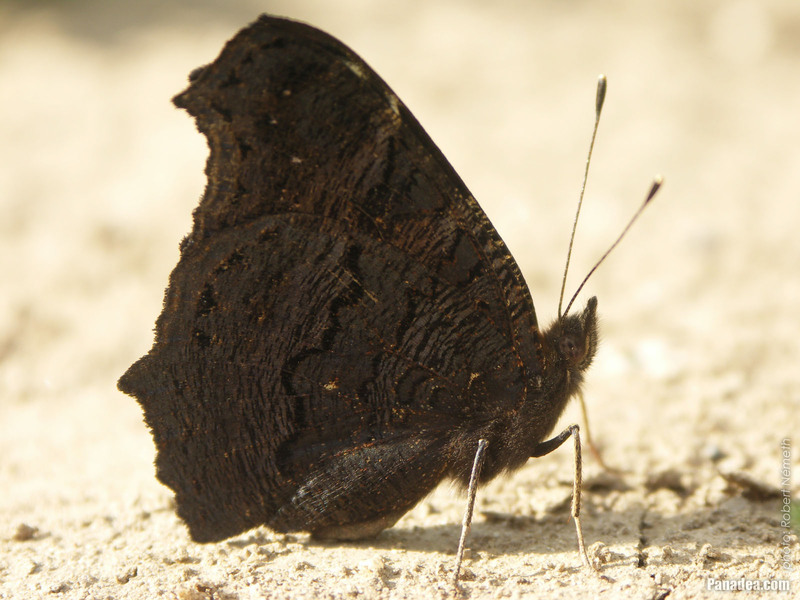 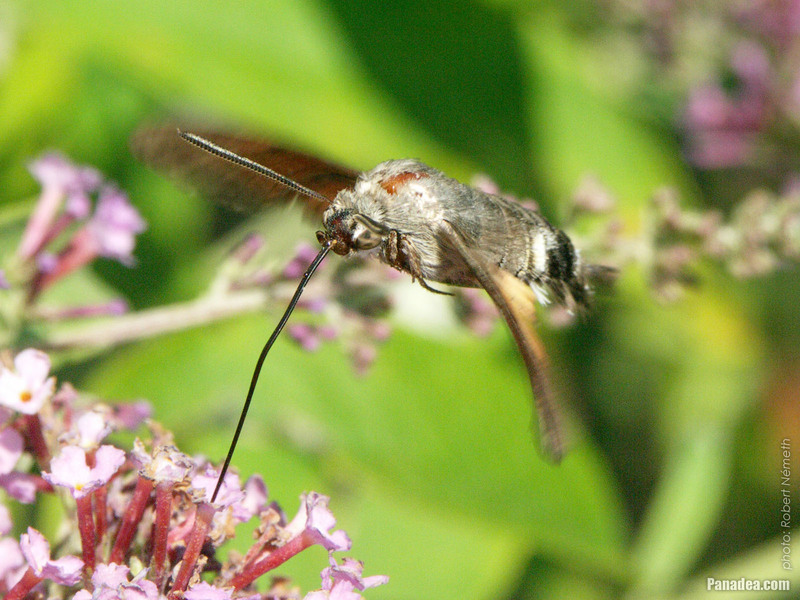 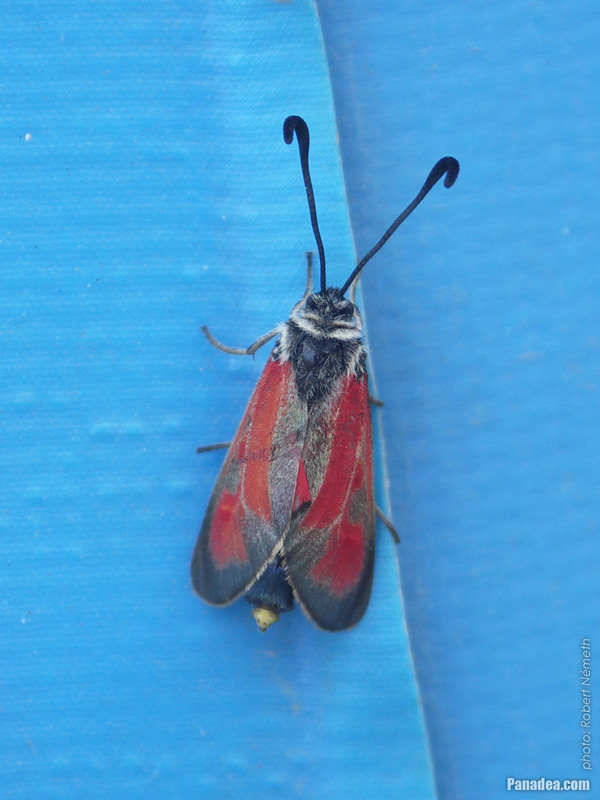 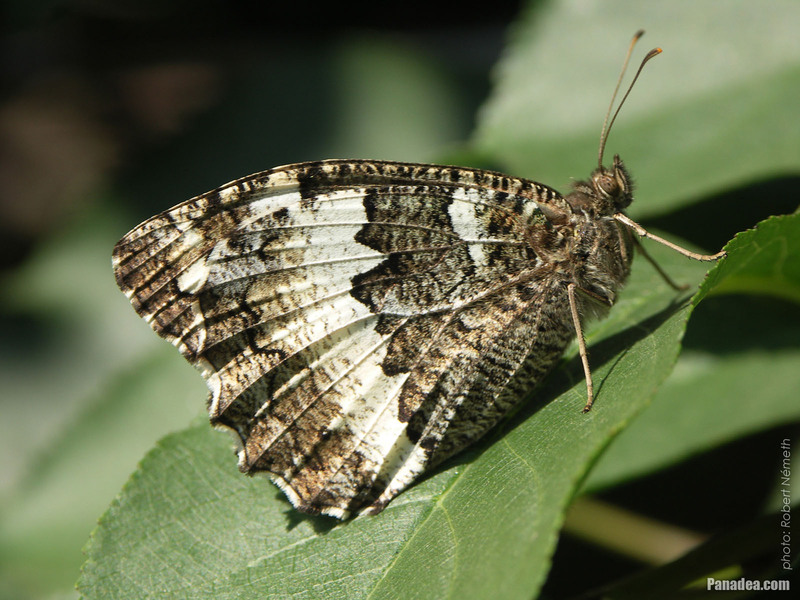 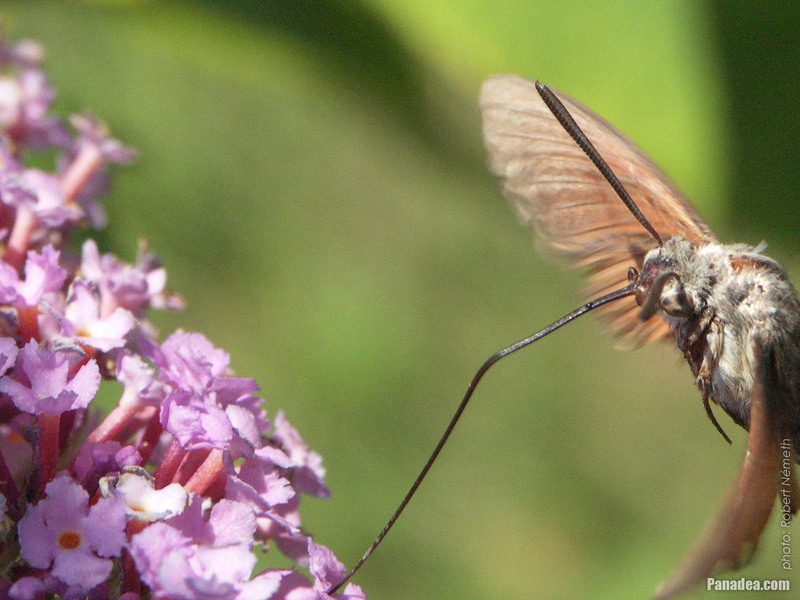 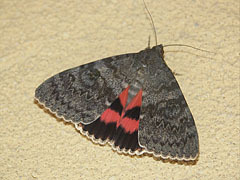 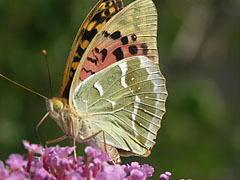 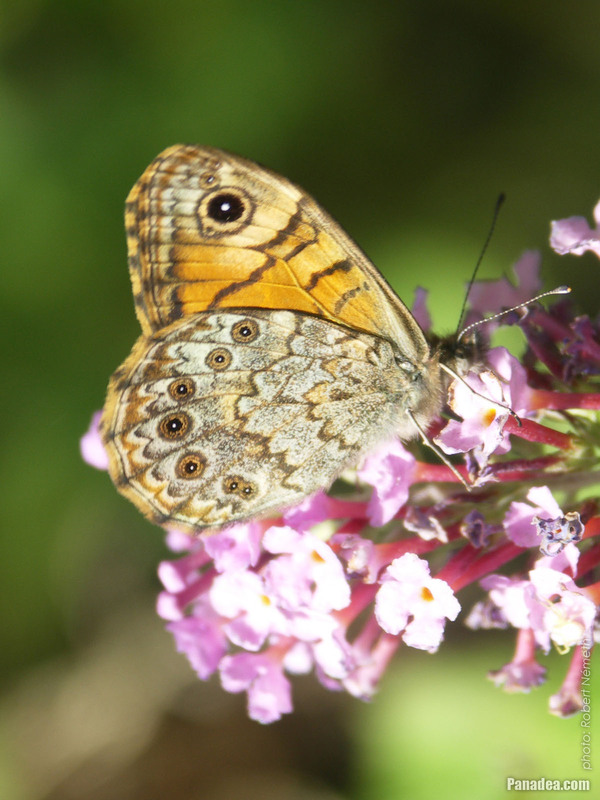 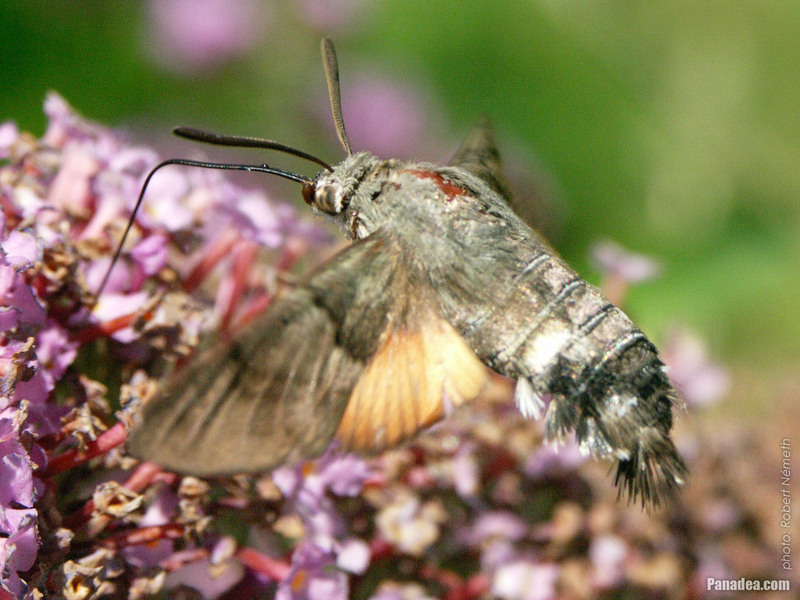 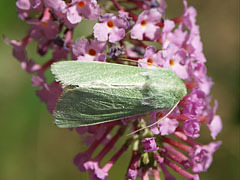 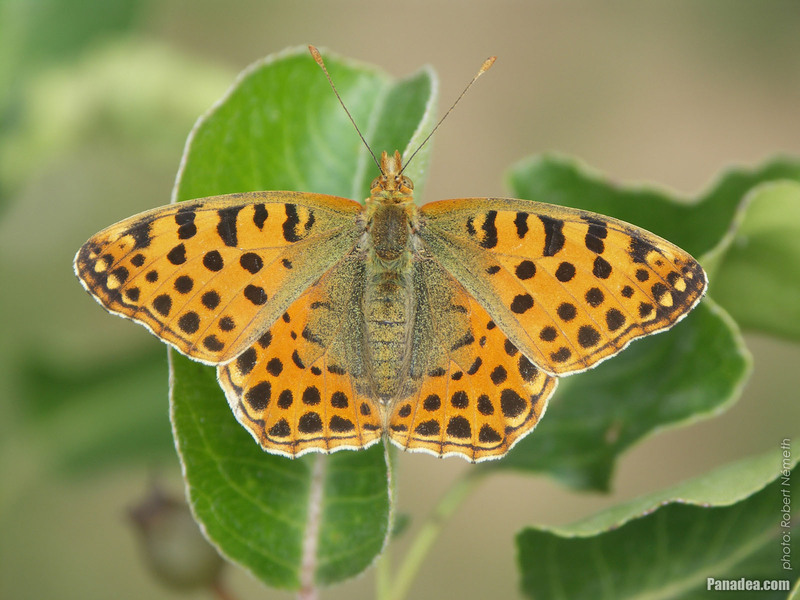 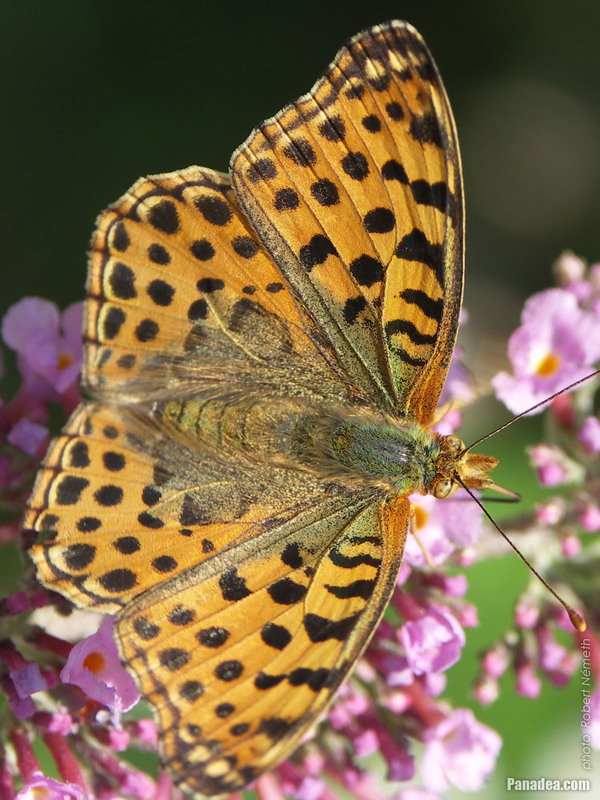 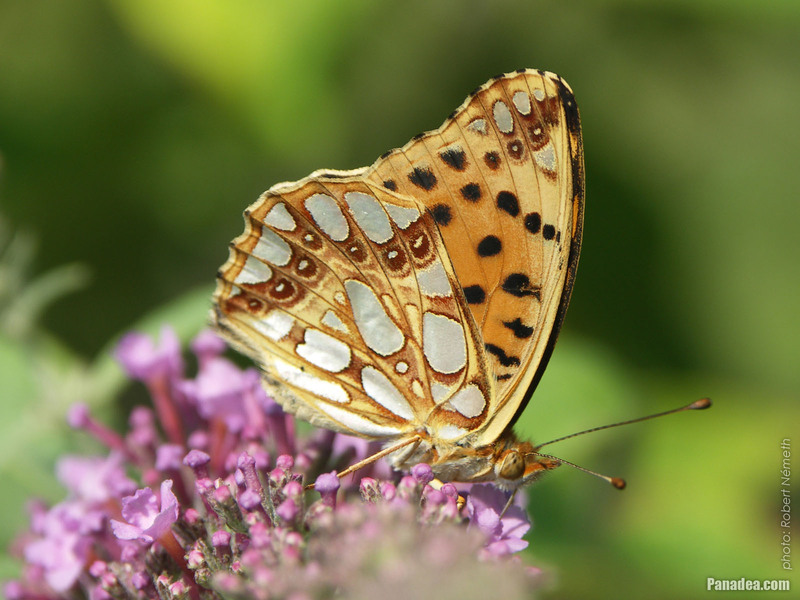 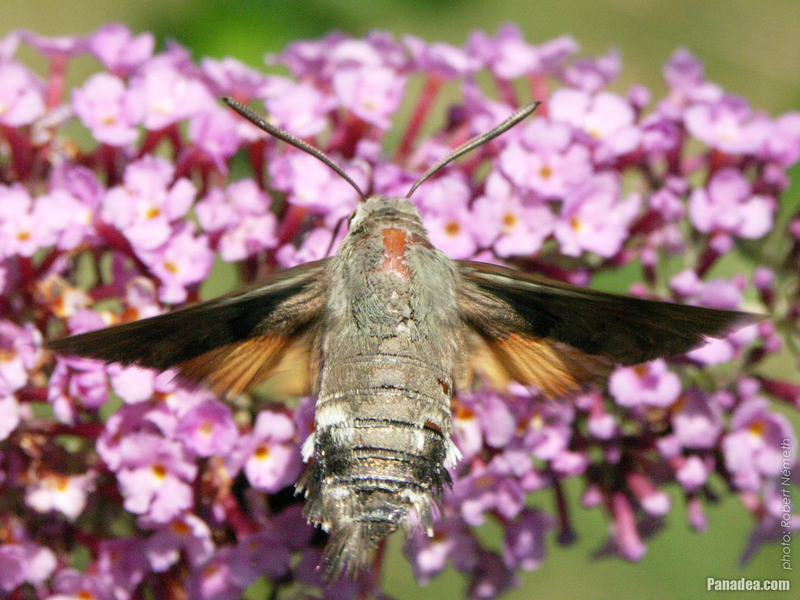 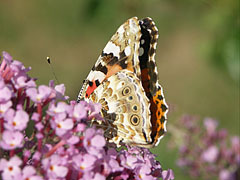 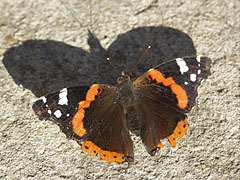 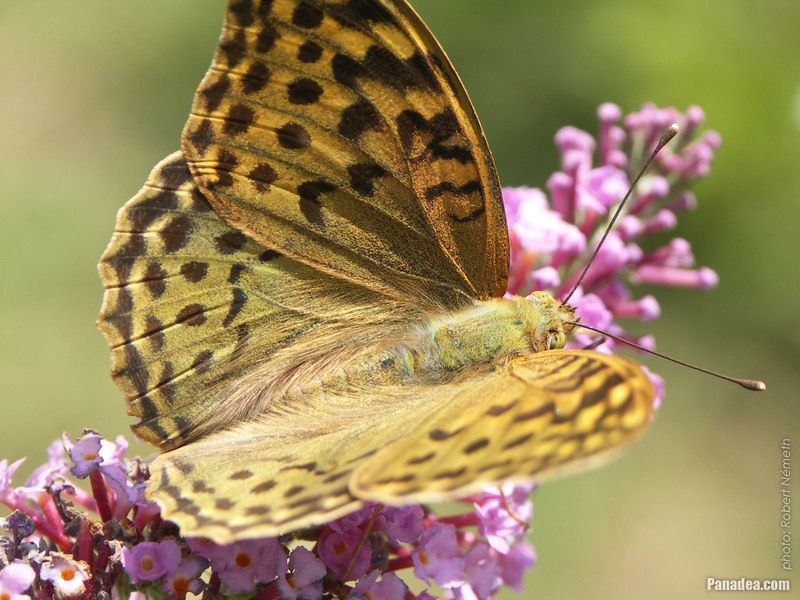 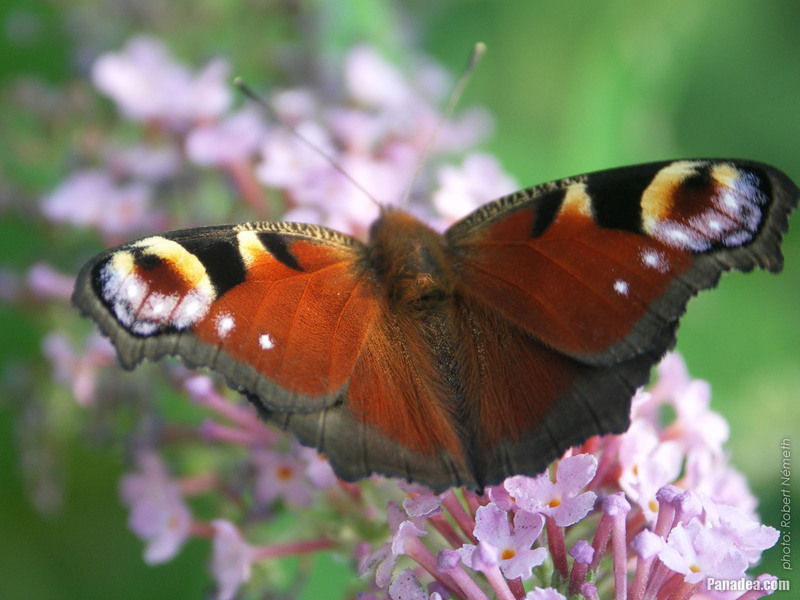 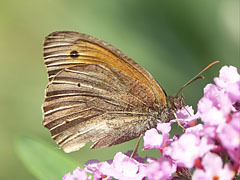 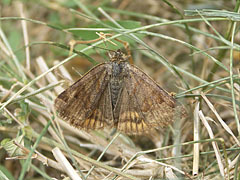 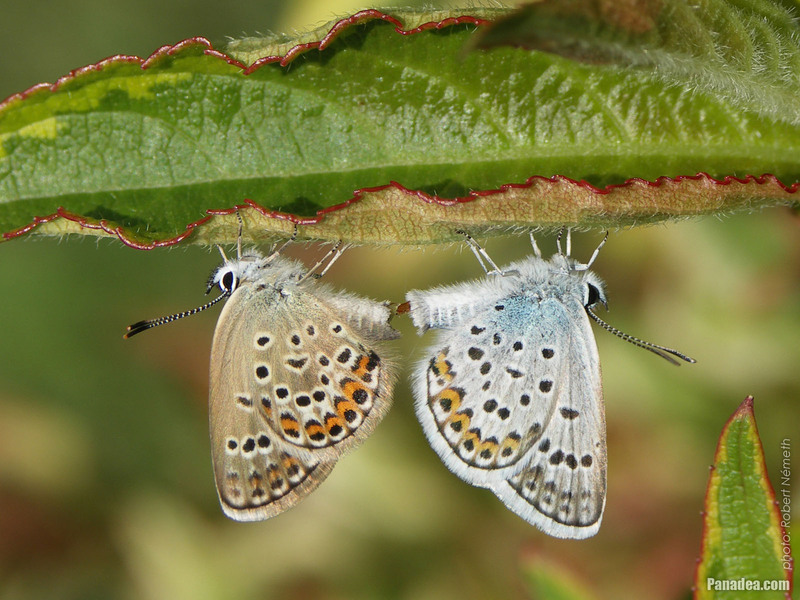 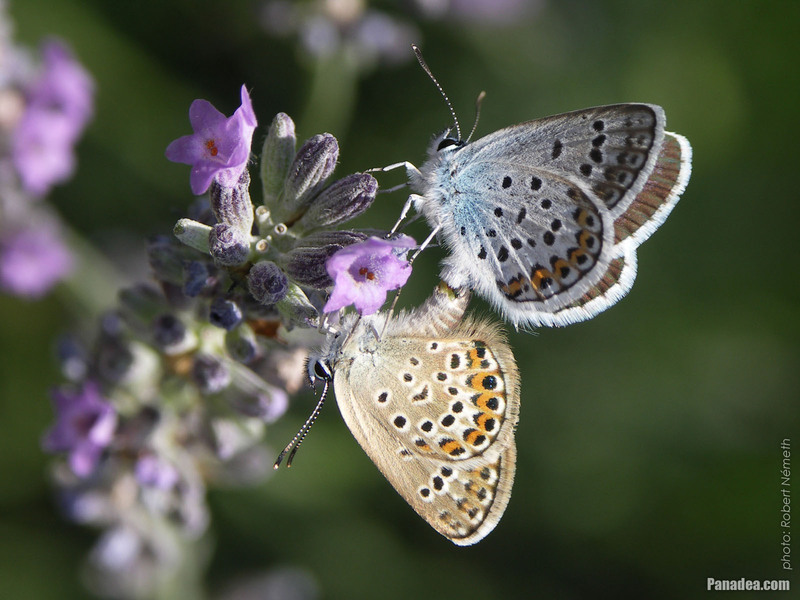 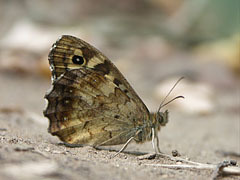 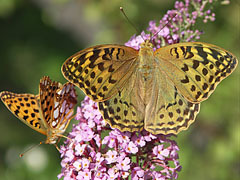 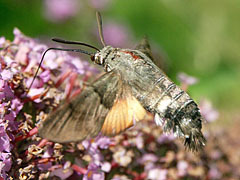 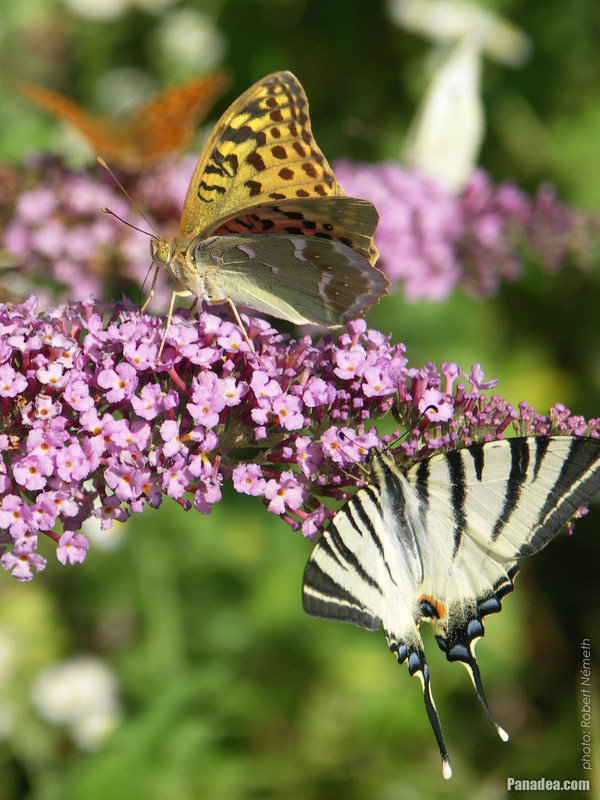 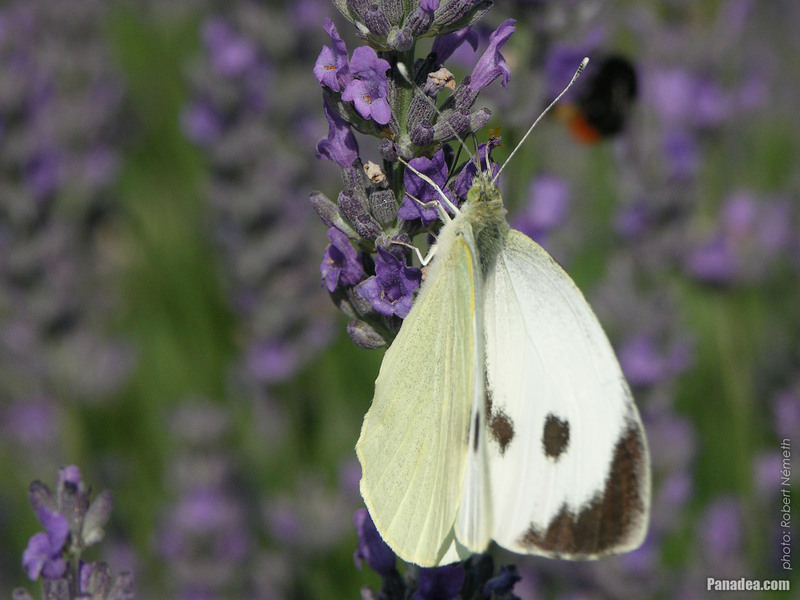 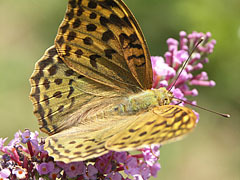 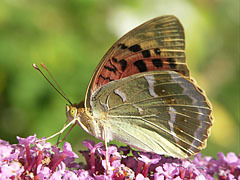 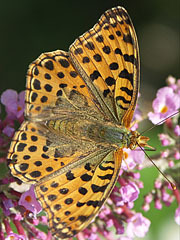 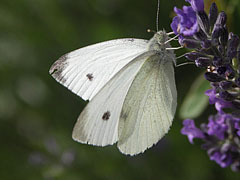 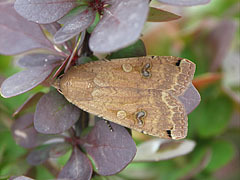 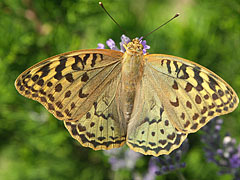 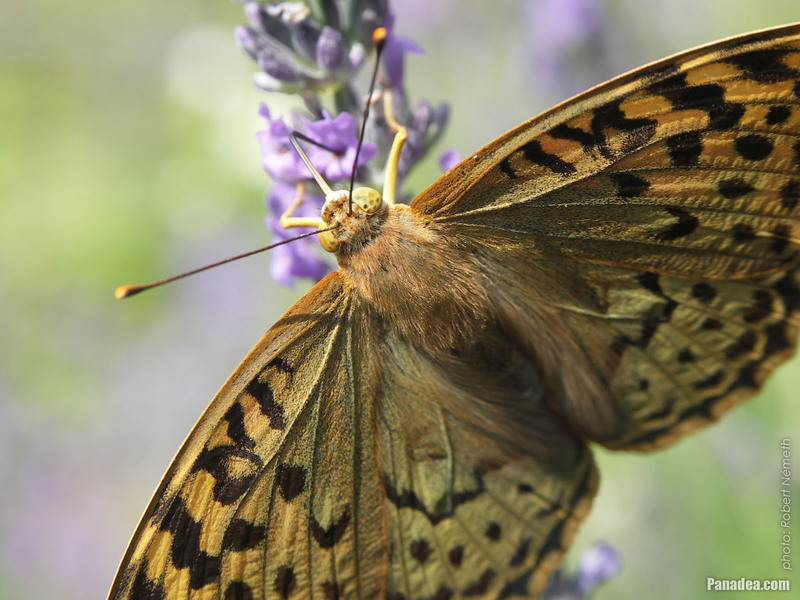 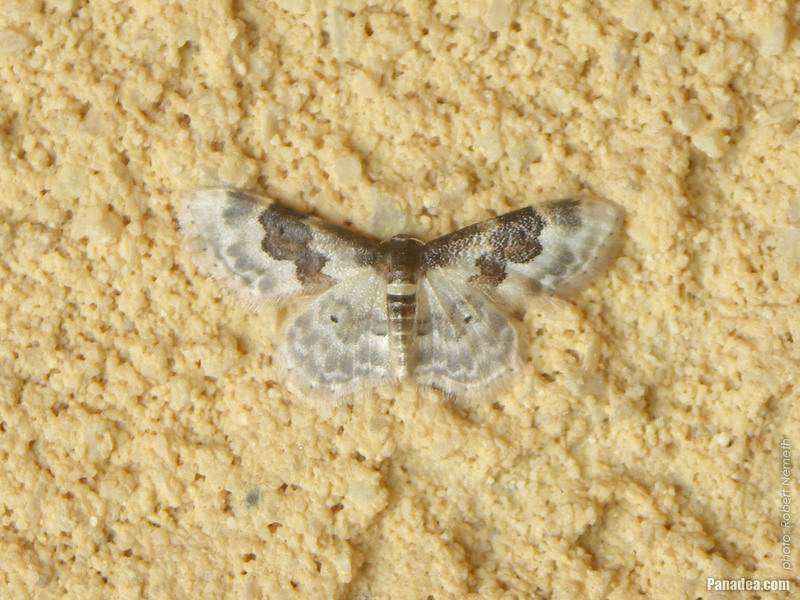 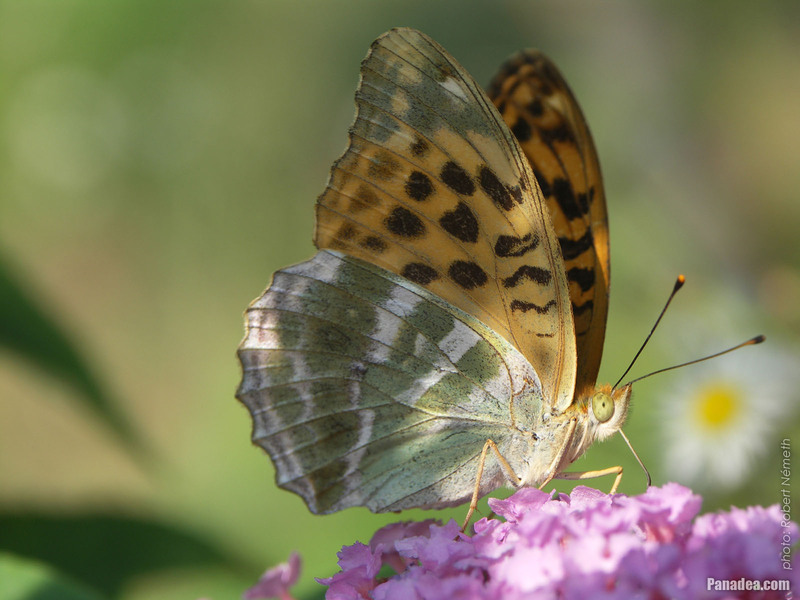 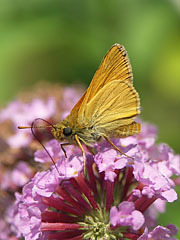 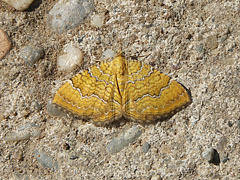 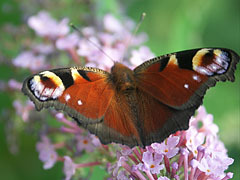 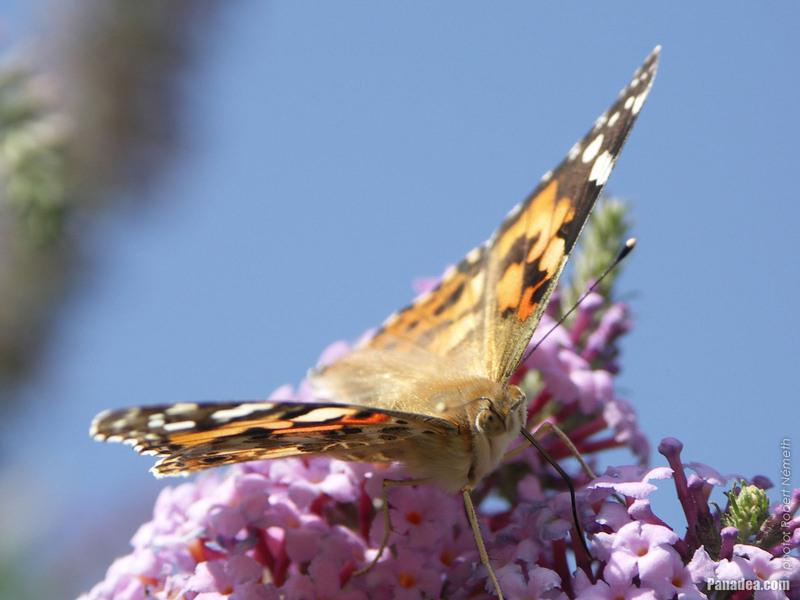 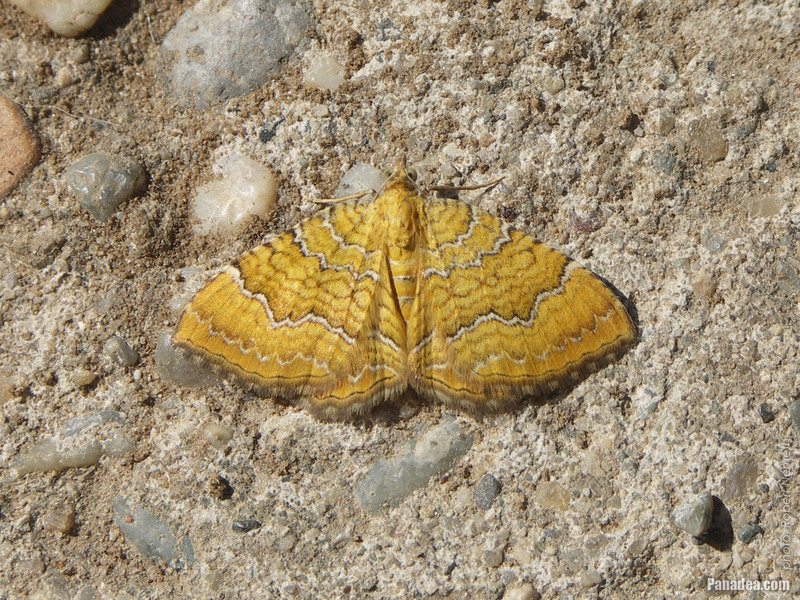 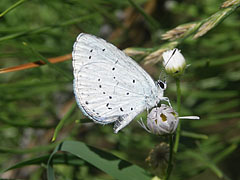 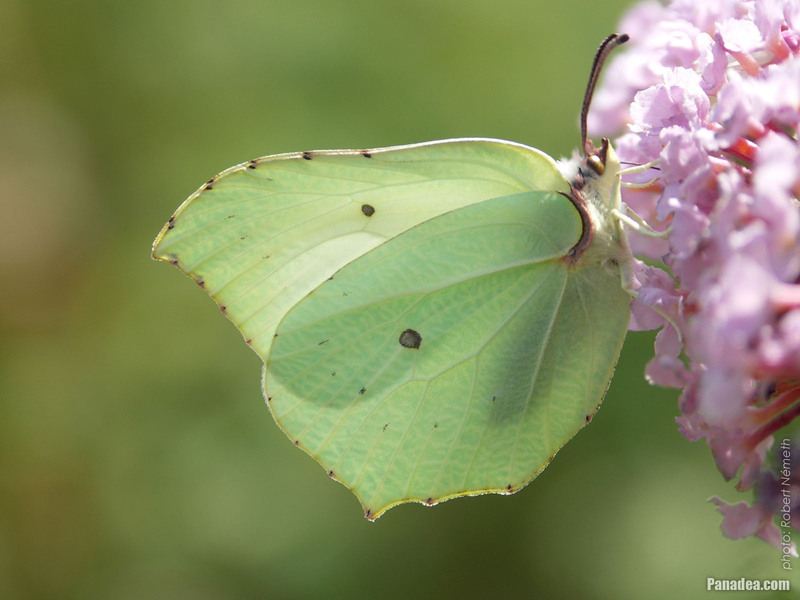 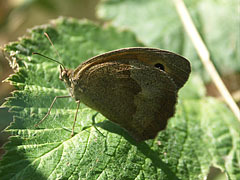 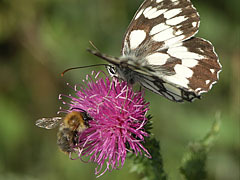 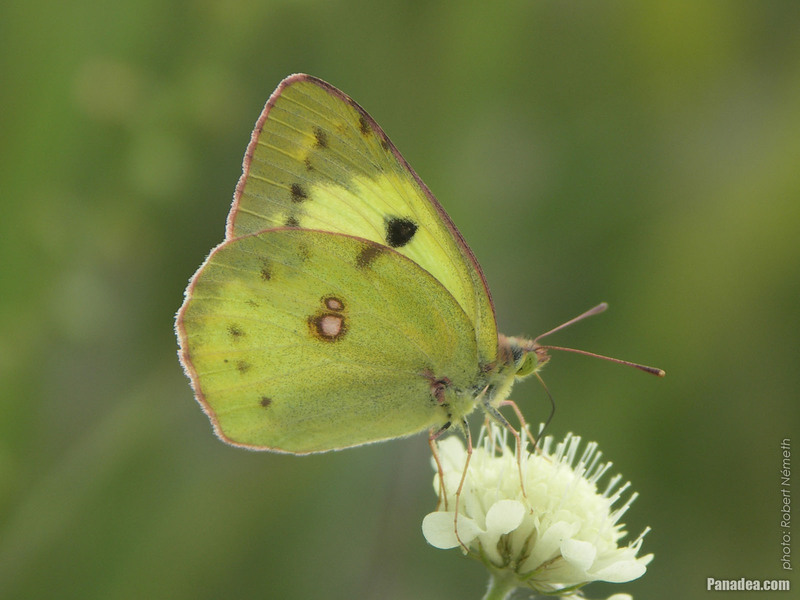 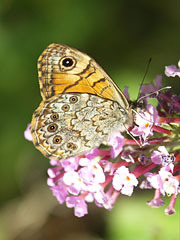 This butterfly got its name after the brown based silver C-shape on the back of its hind wings. 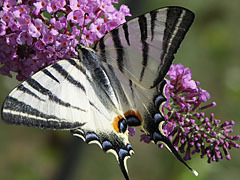 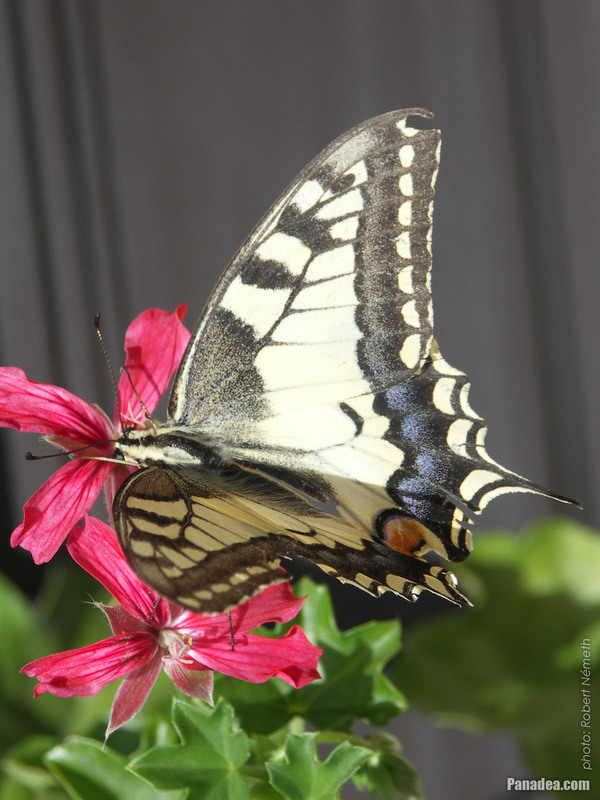 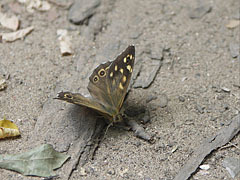 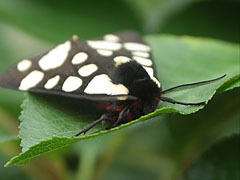 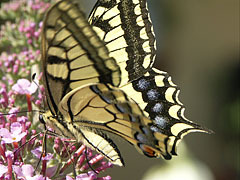 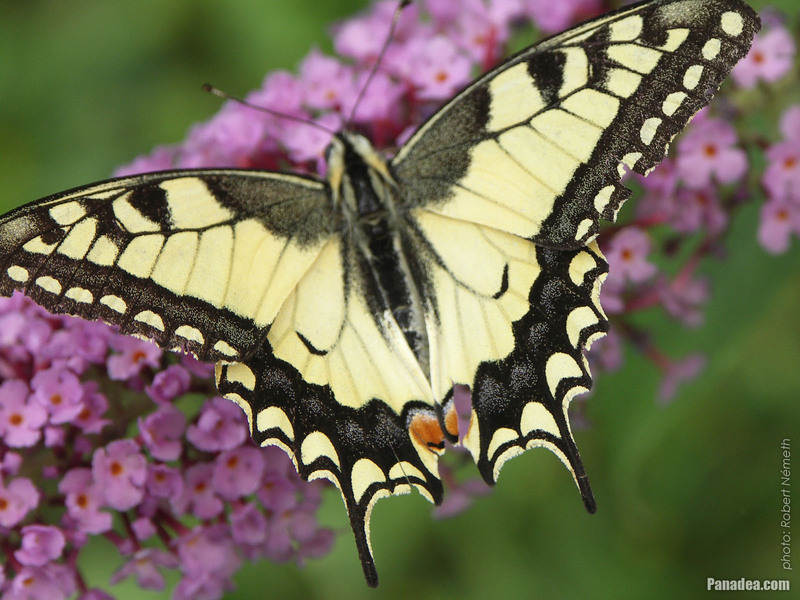 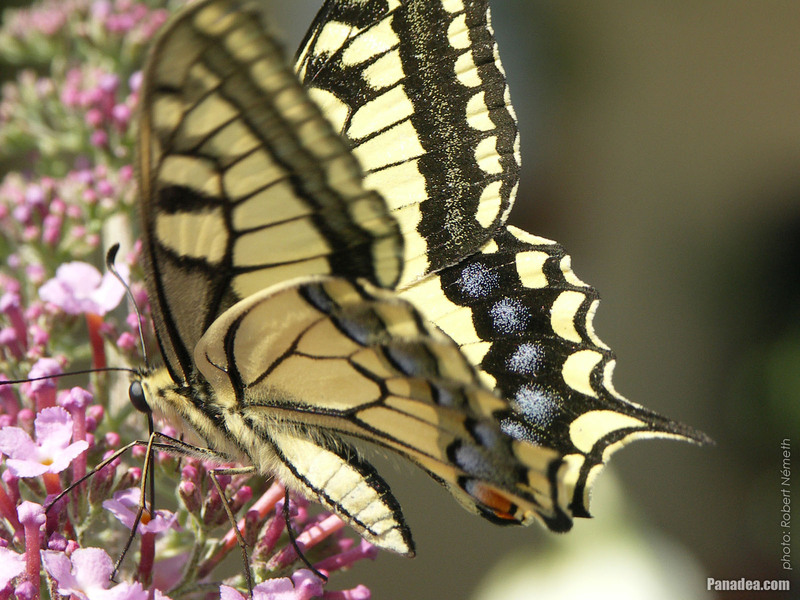 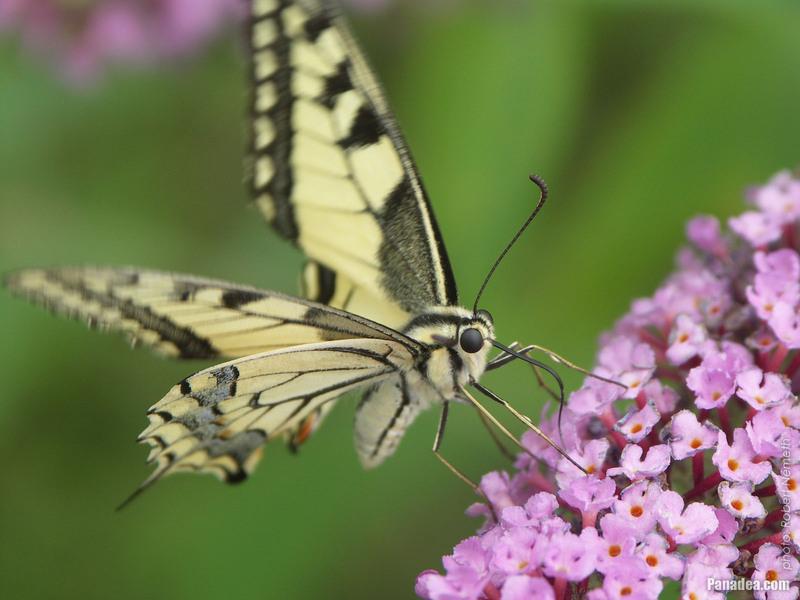 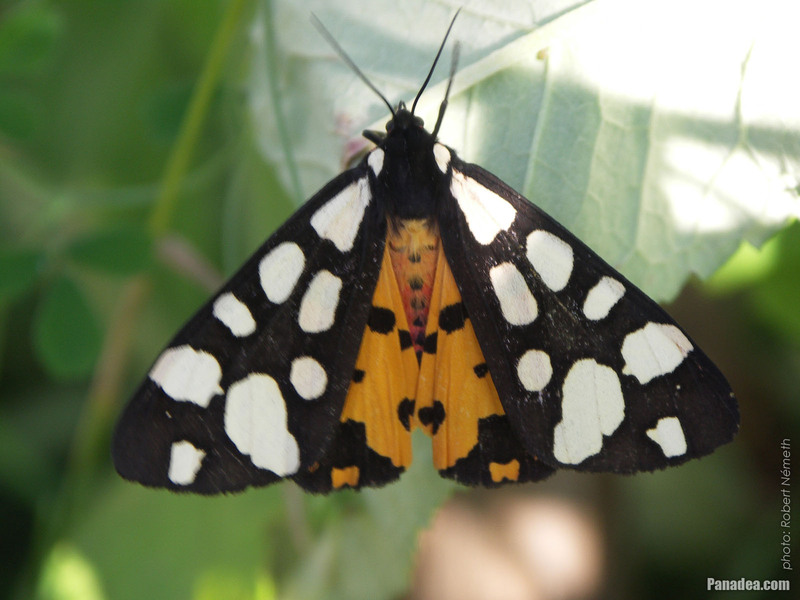 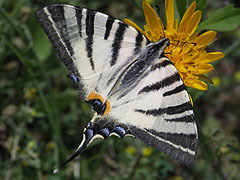 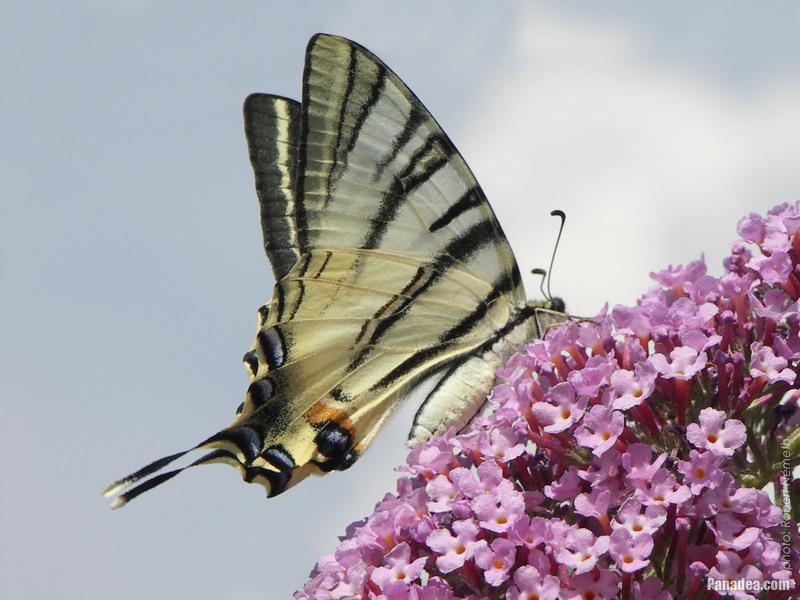 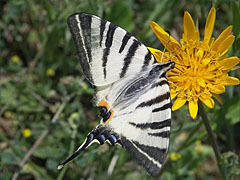 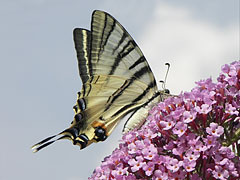 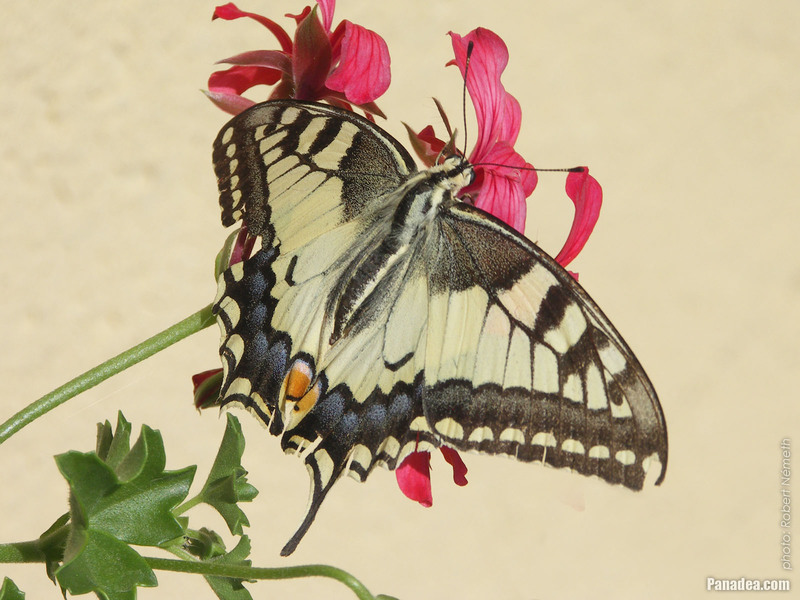 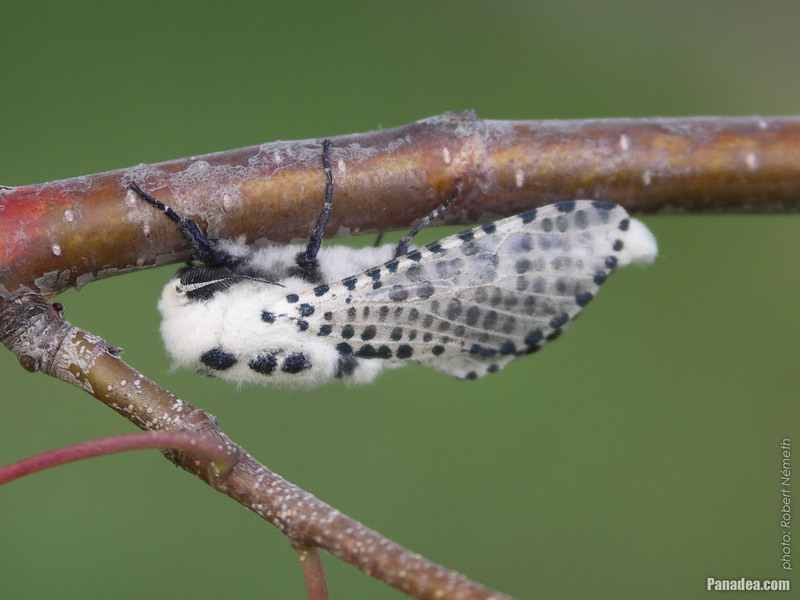 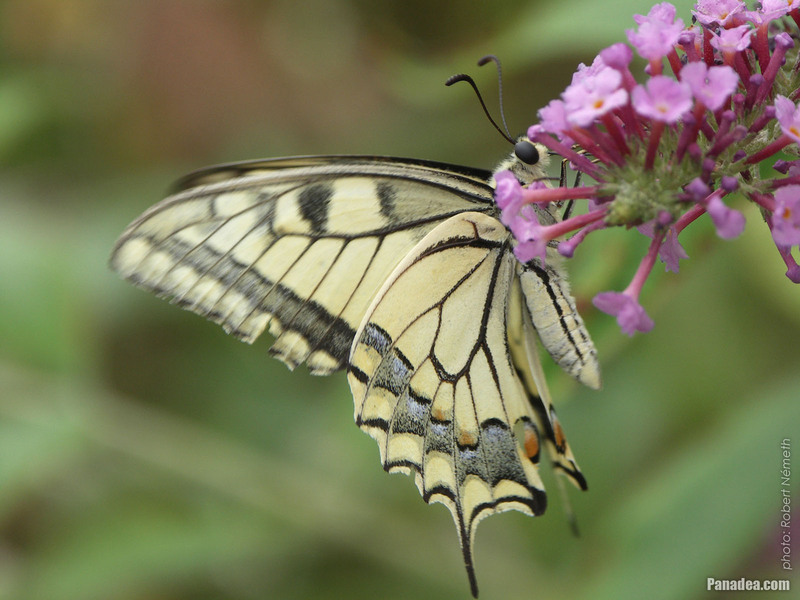 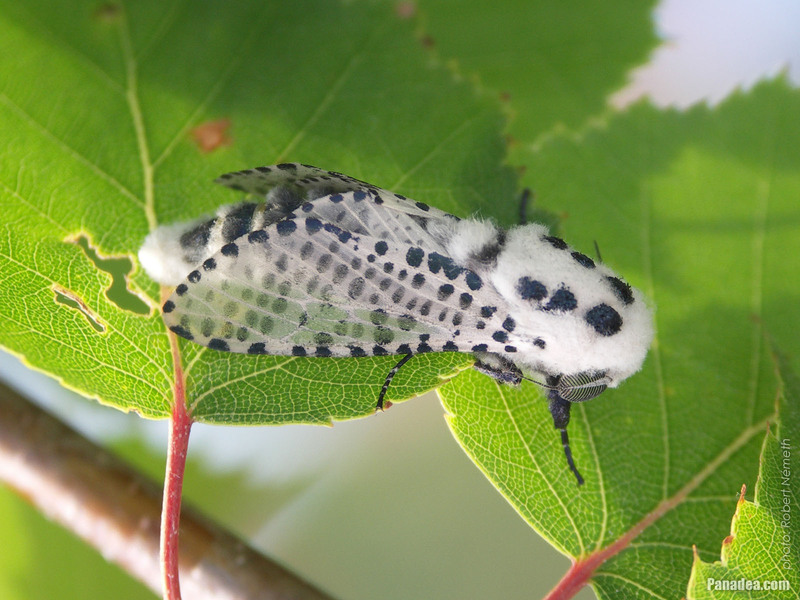 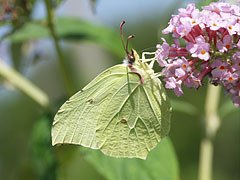 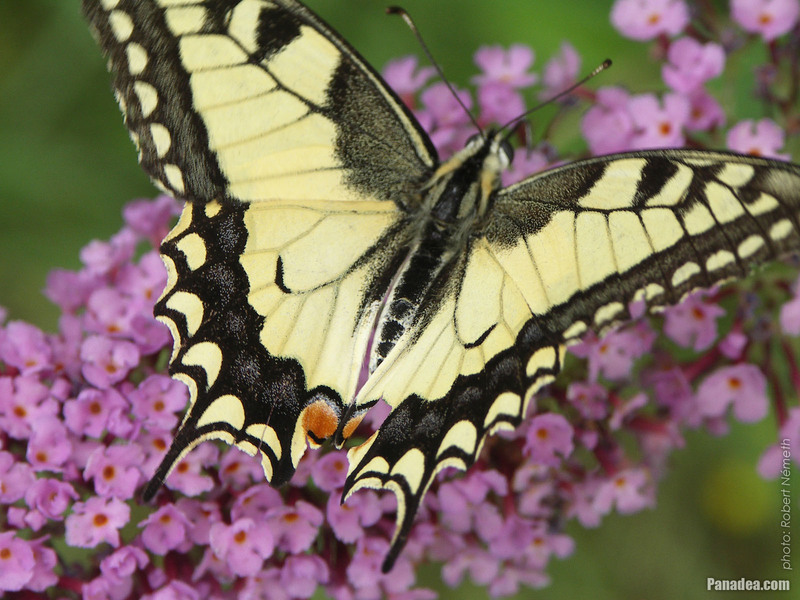 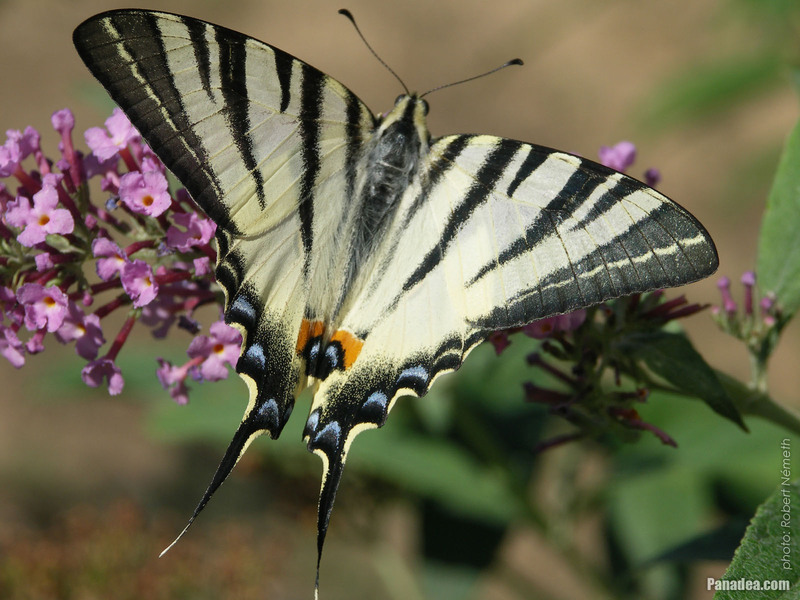 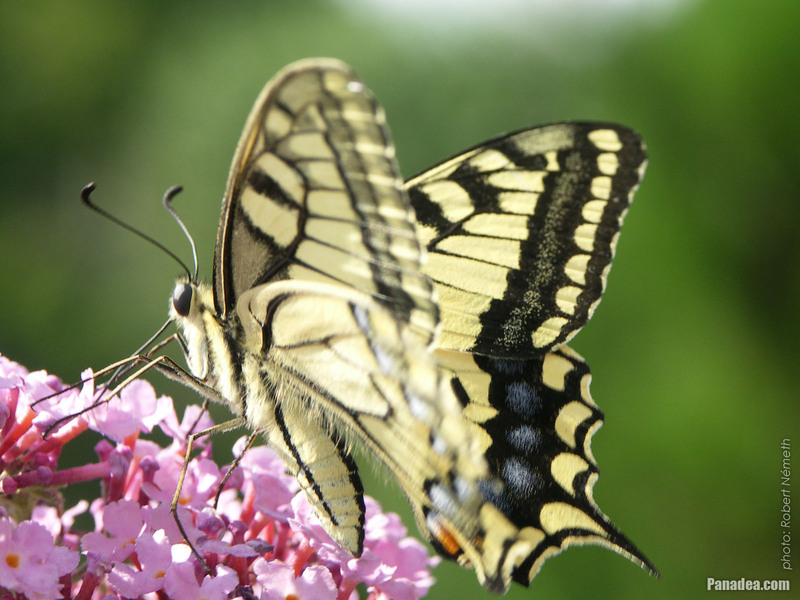 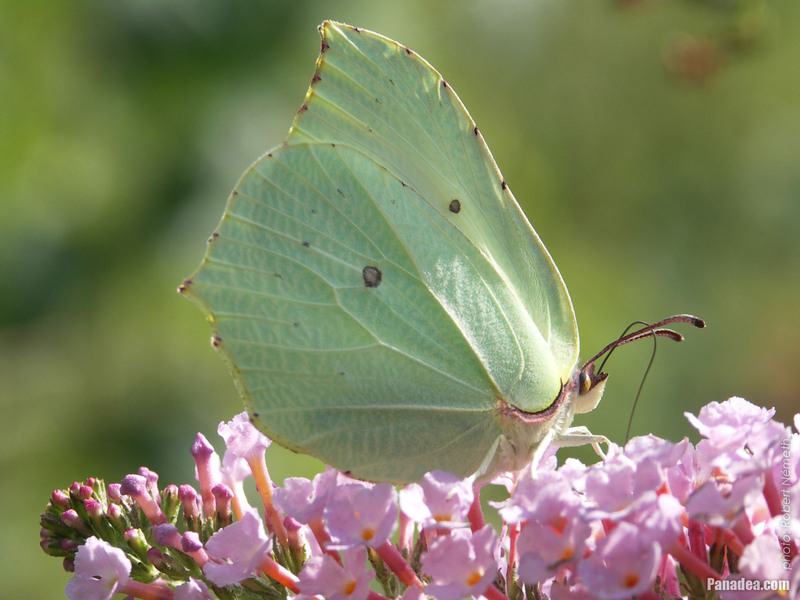 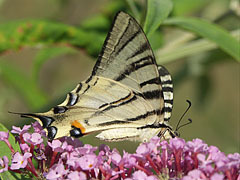 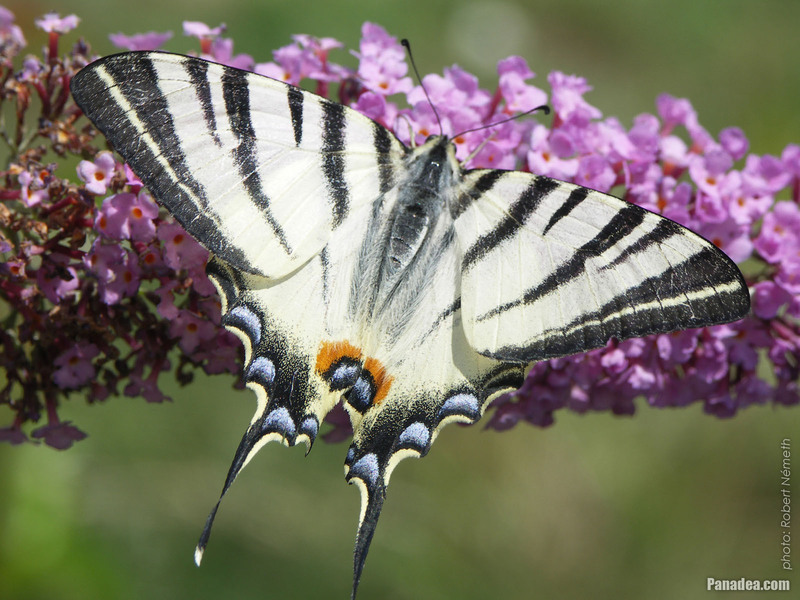 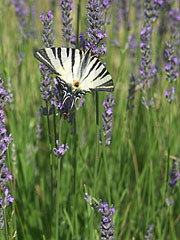 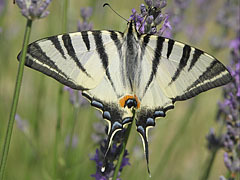 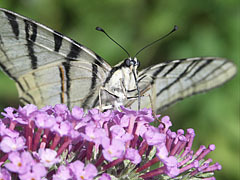 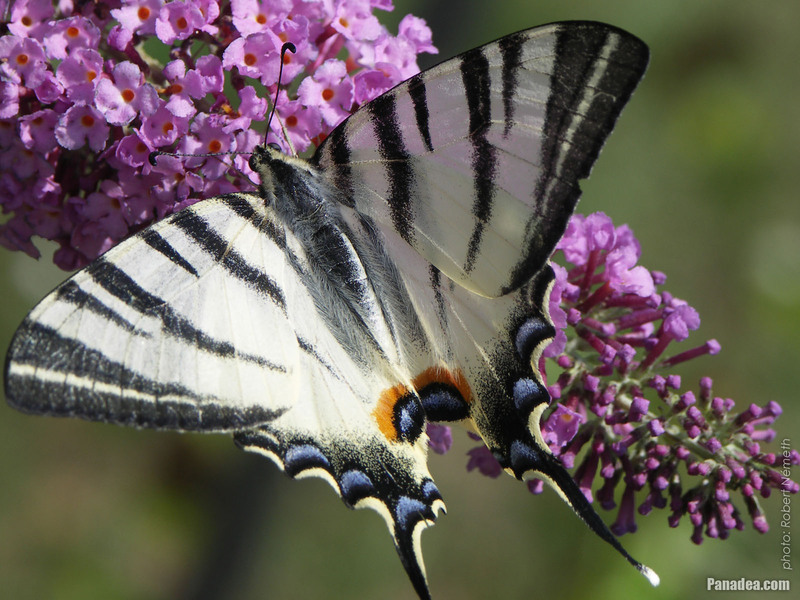 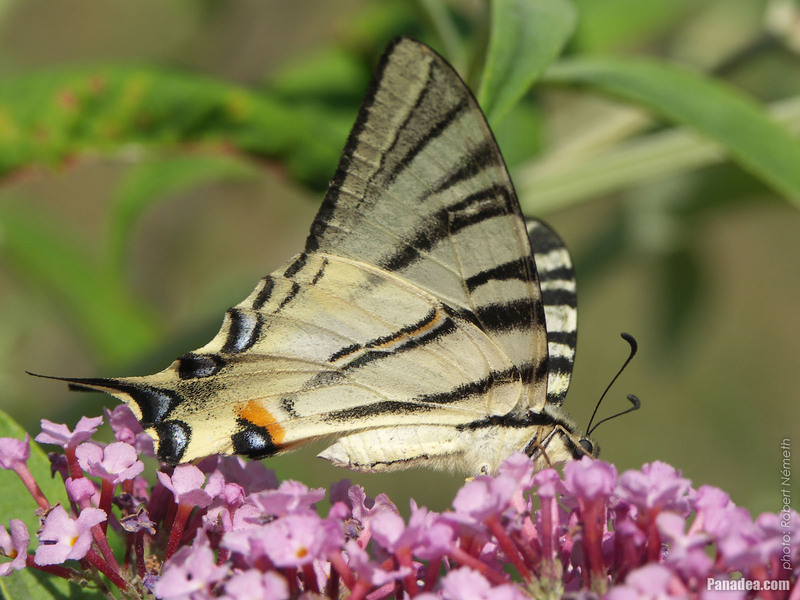 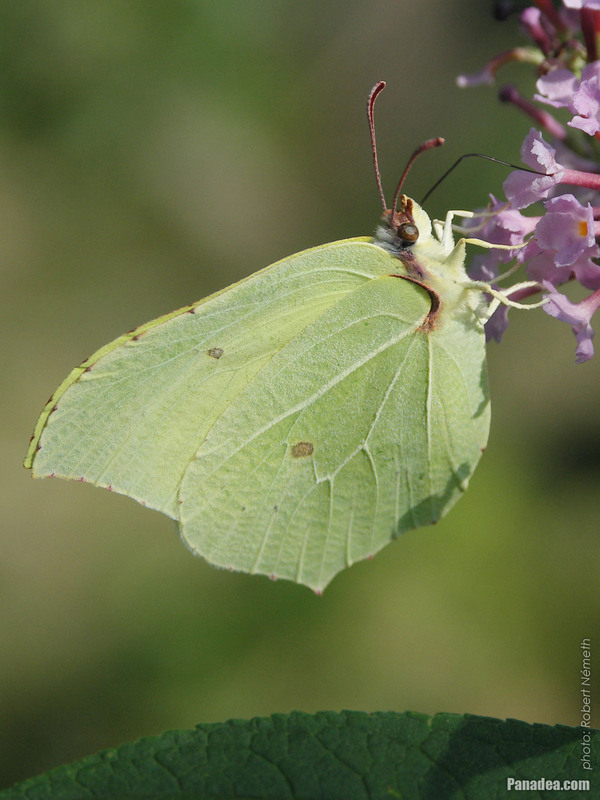 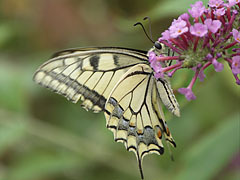 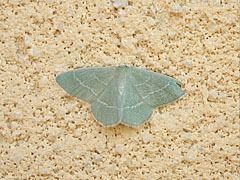 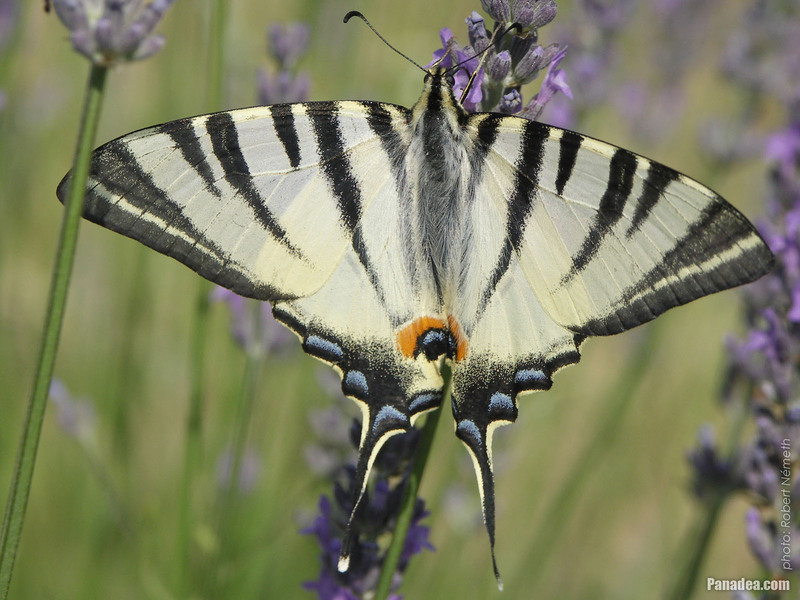 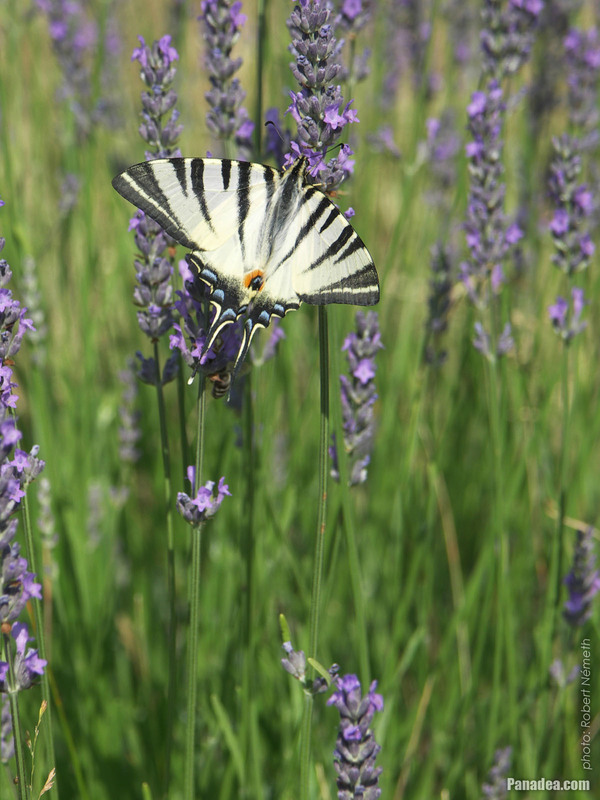 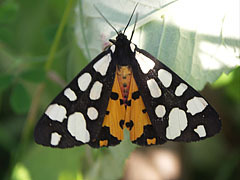 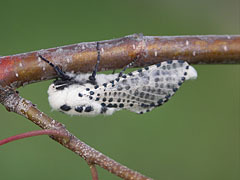 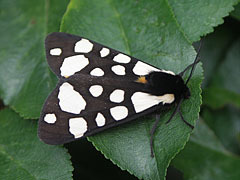 The species also knowns as pear-tree swallowtail or southern swallowtail.